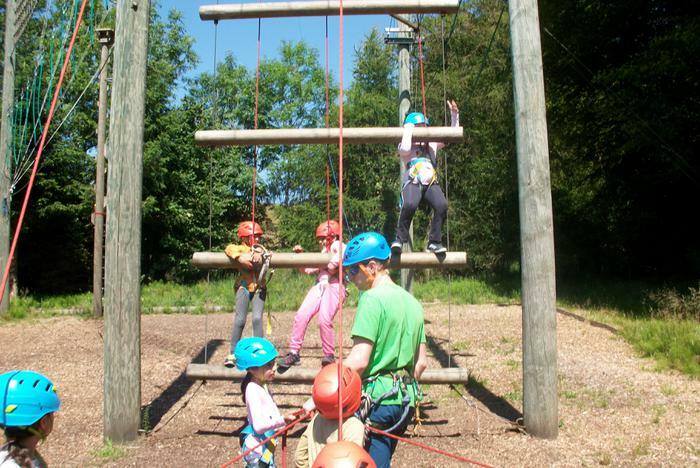 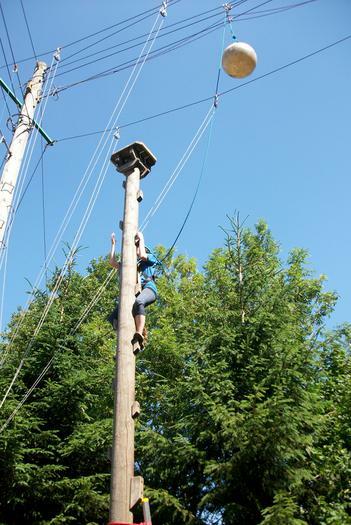 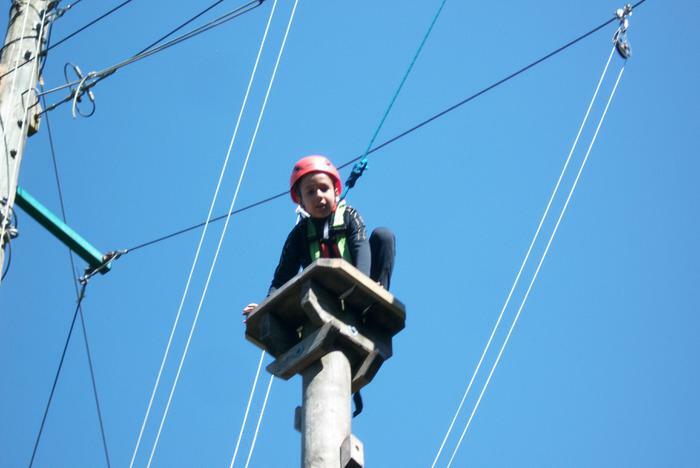 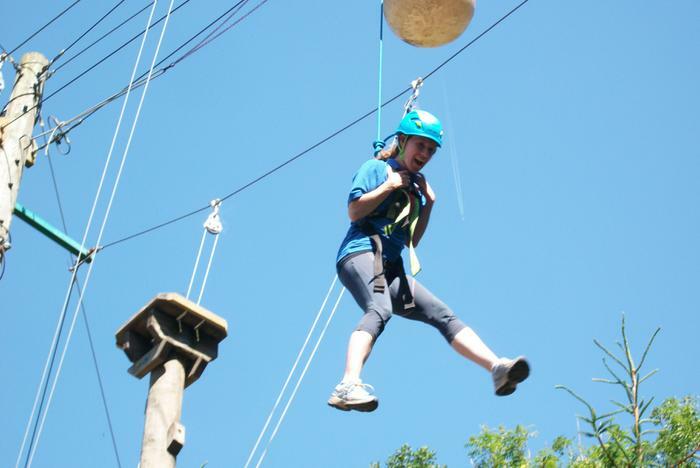 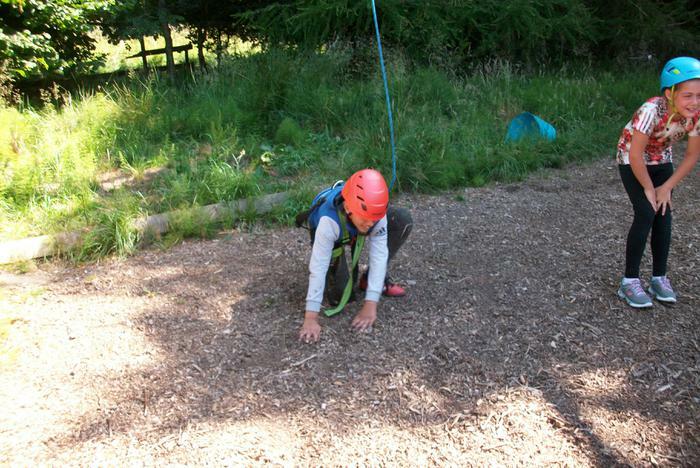 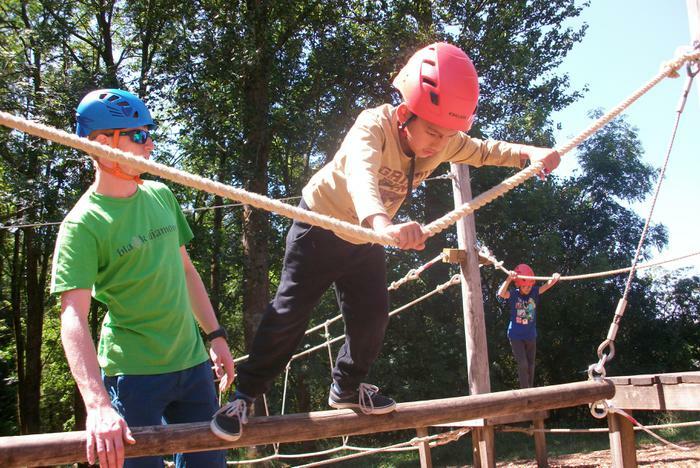 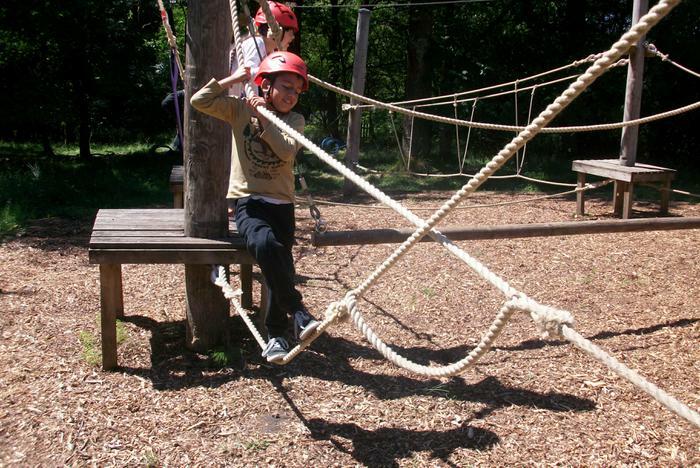 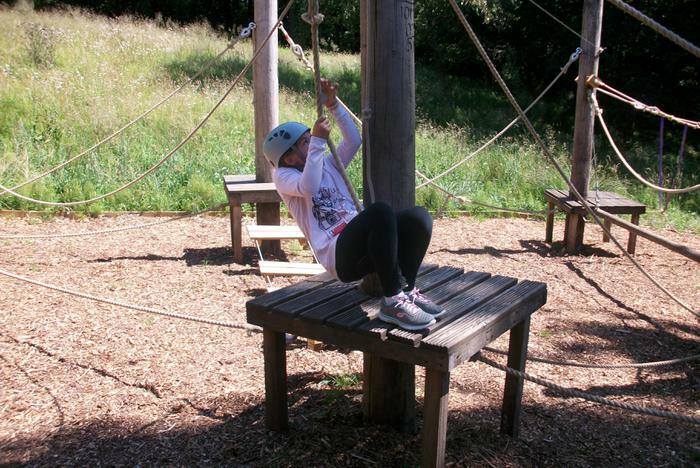 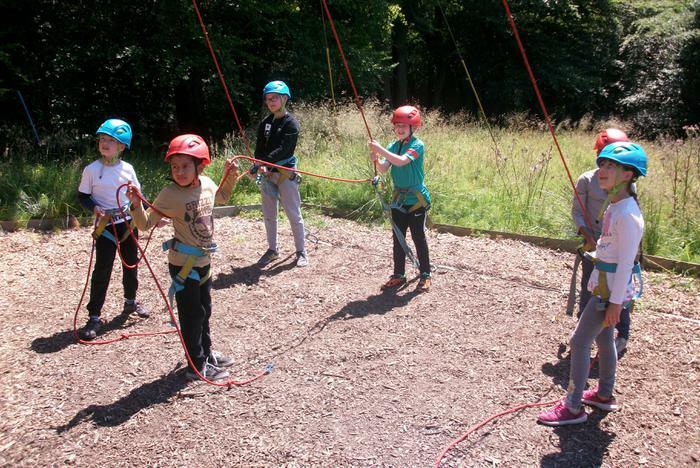 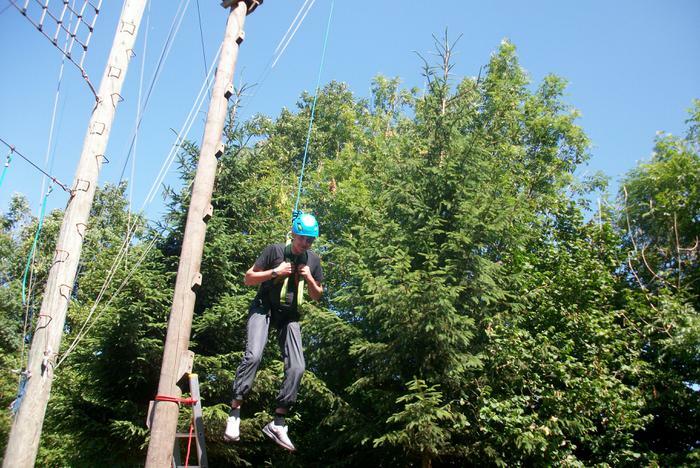 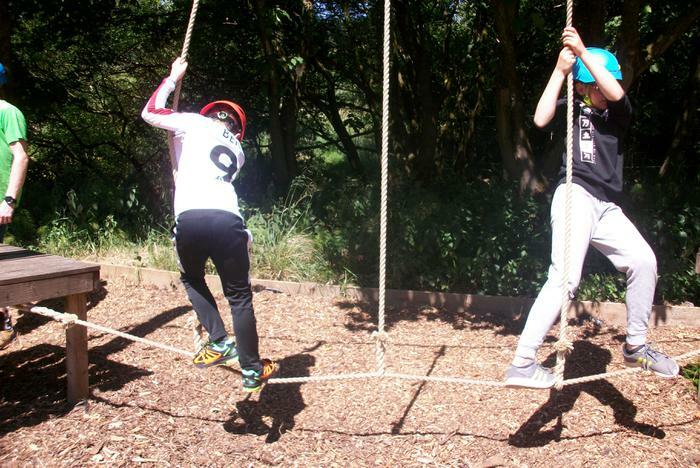 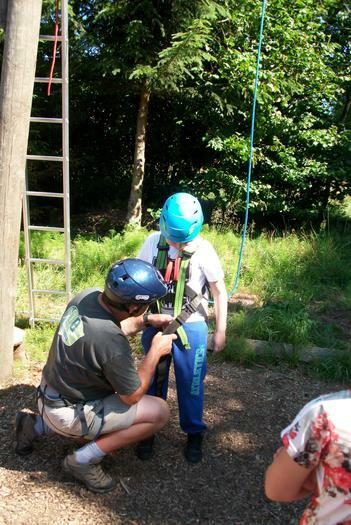 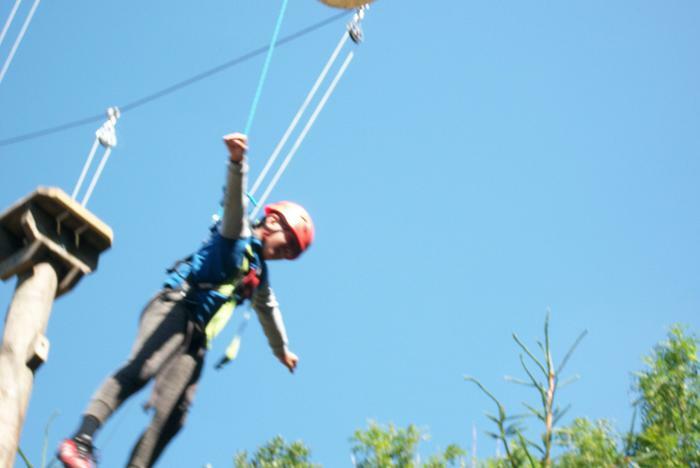 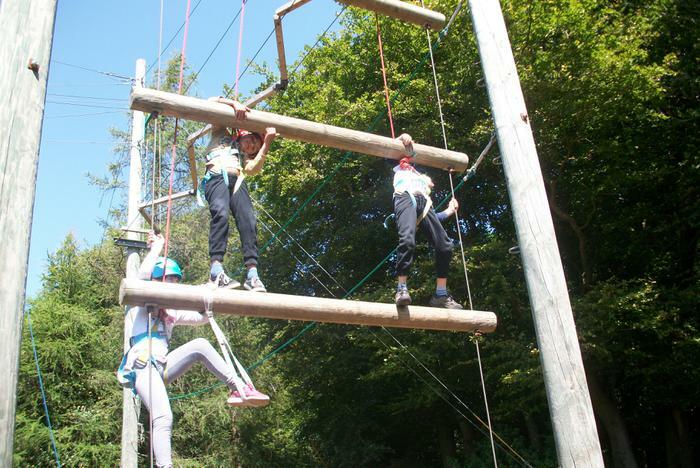 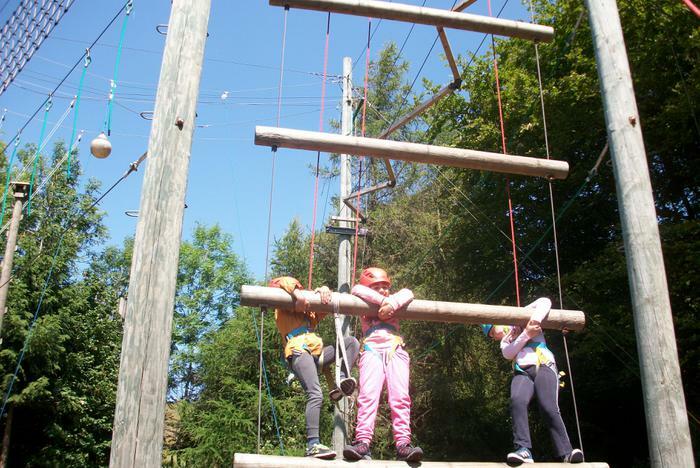 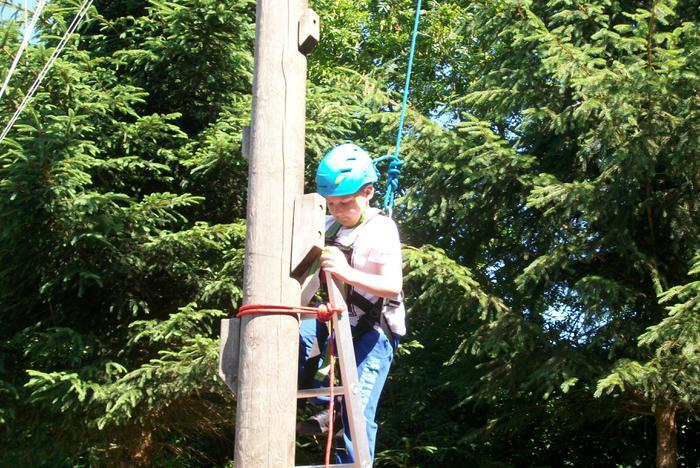 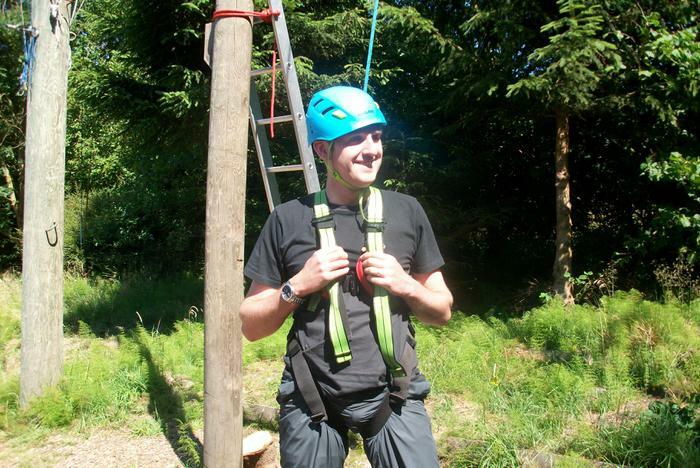 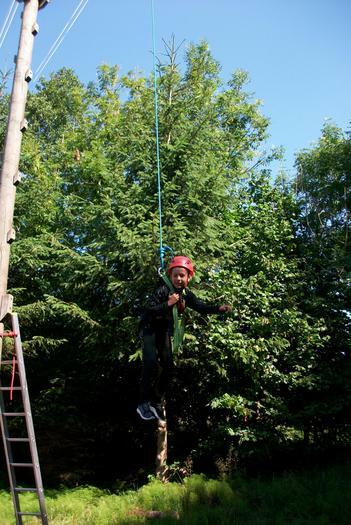 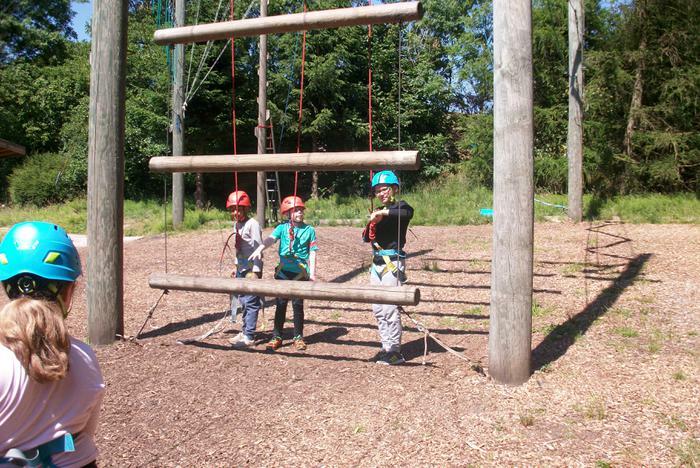 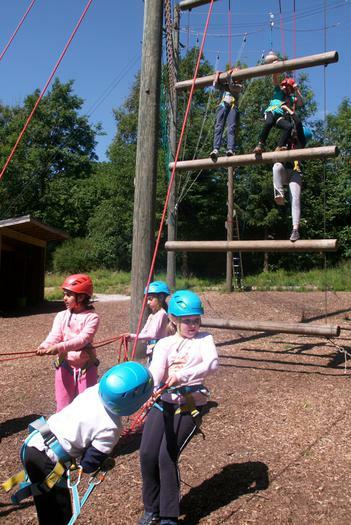 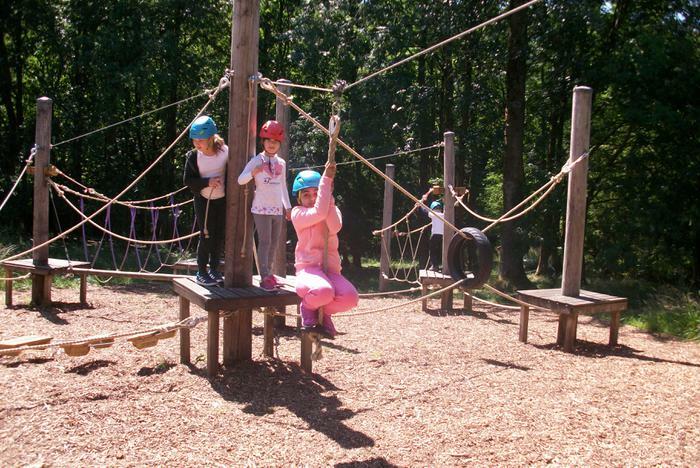 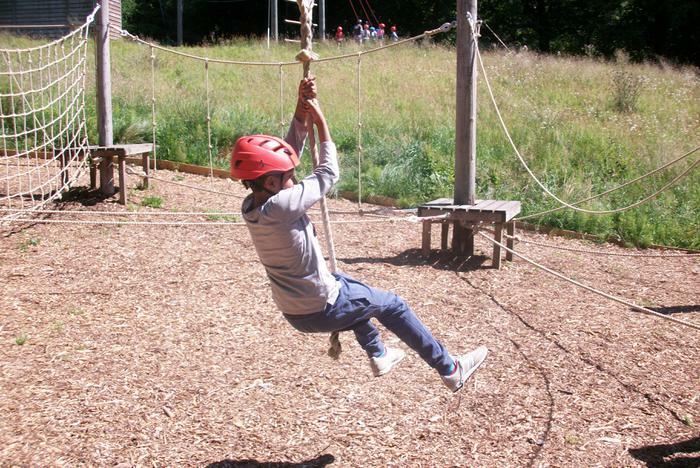 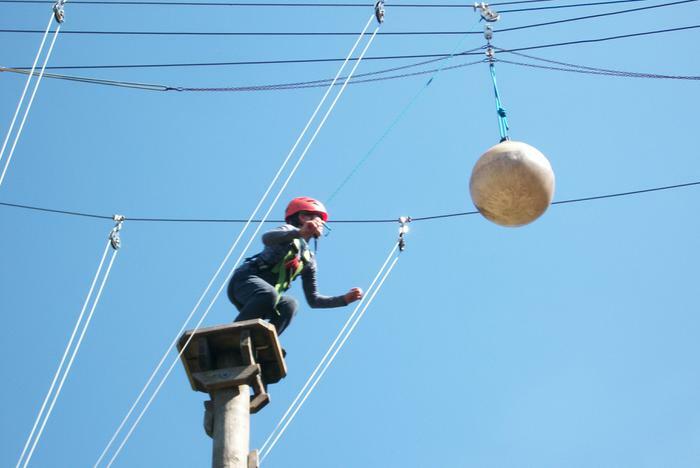 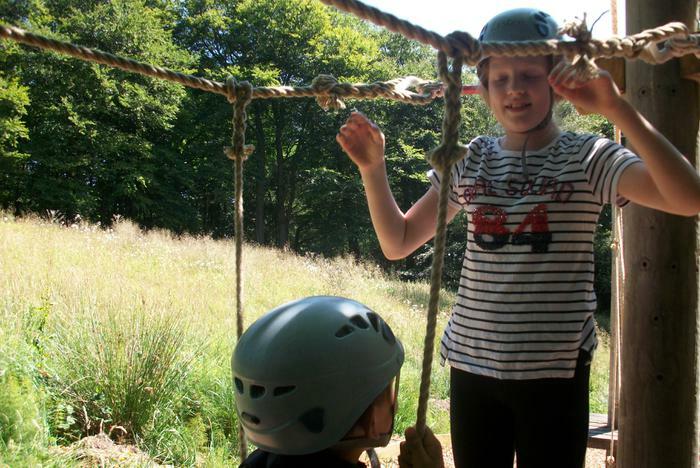 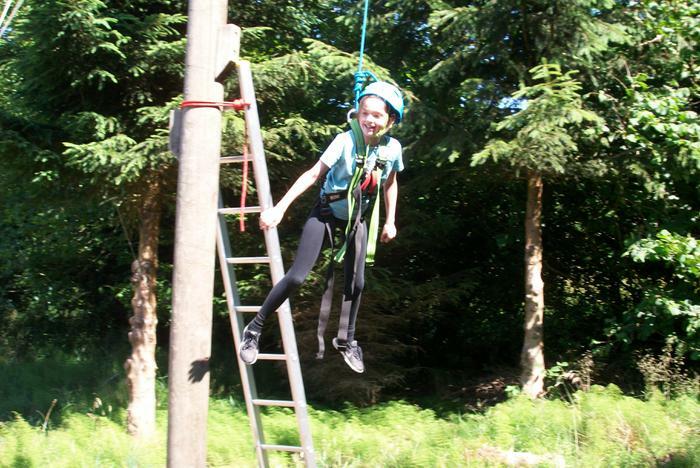 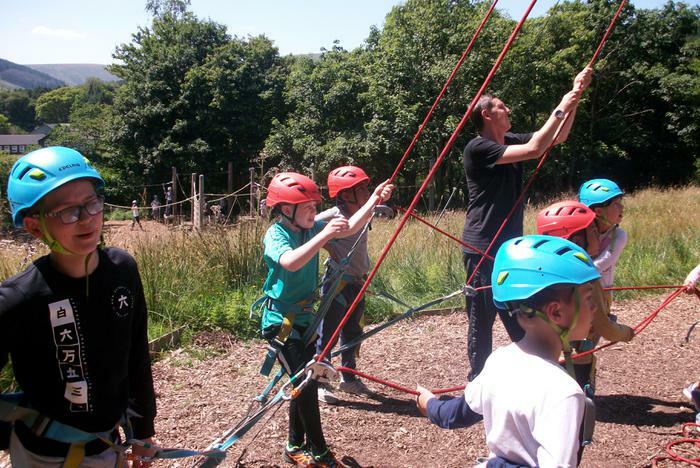 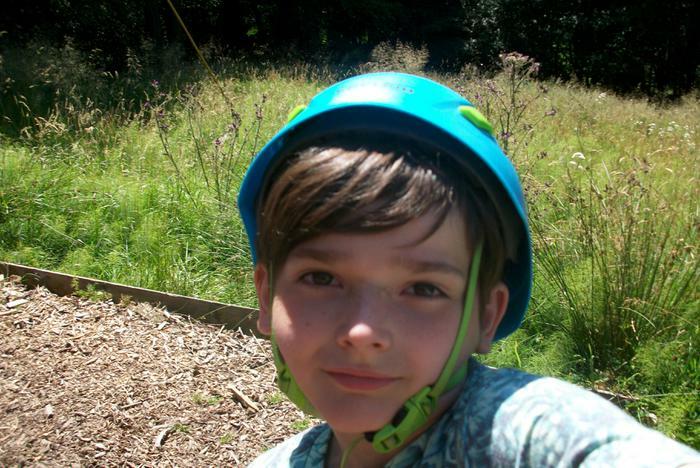 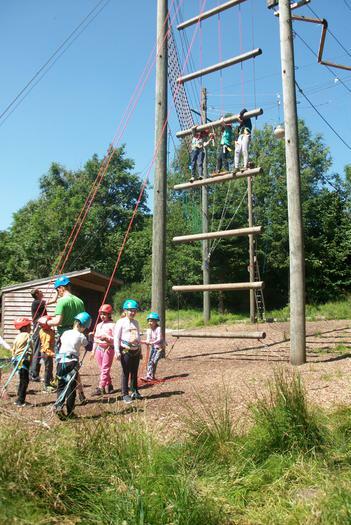 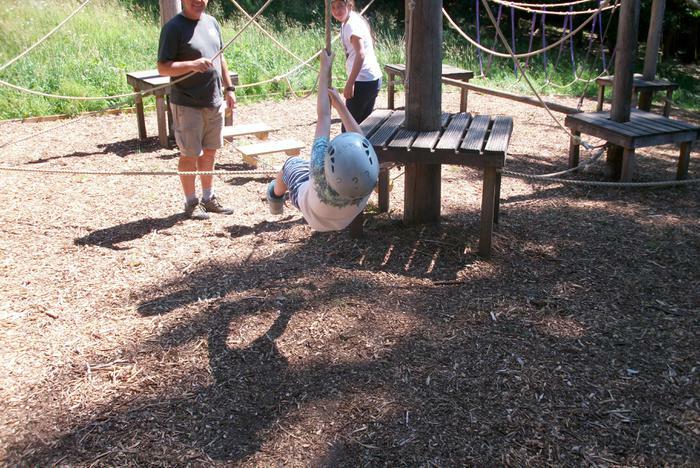 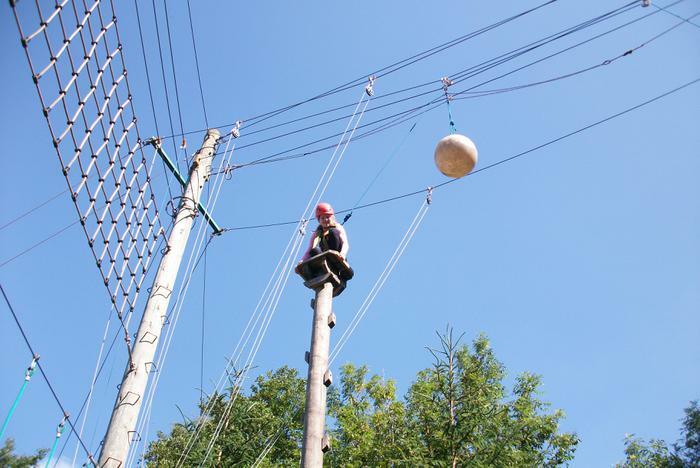 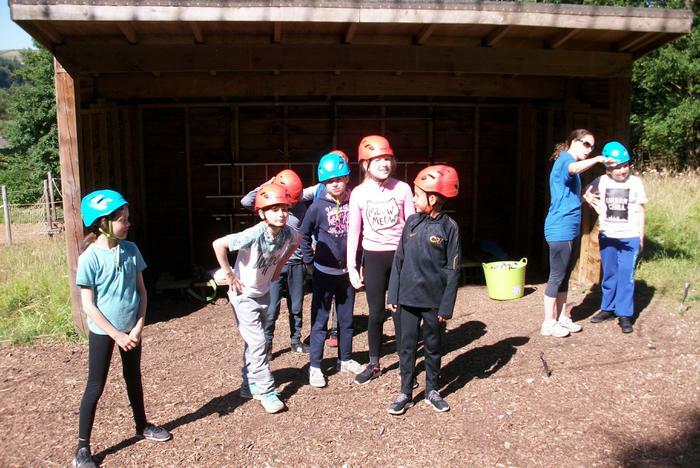 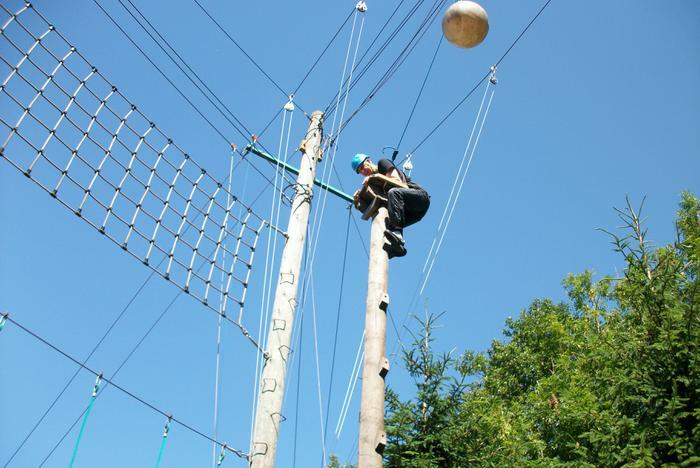 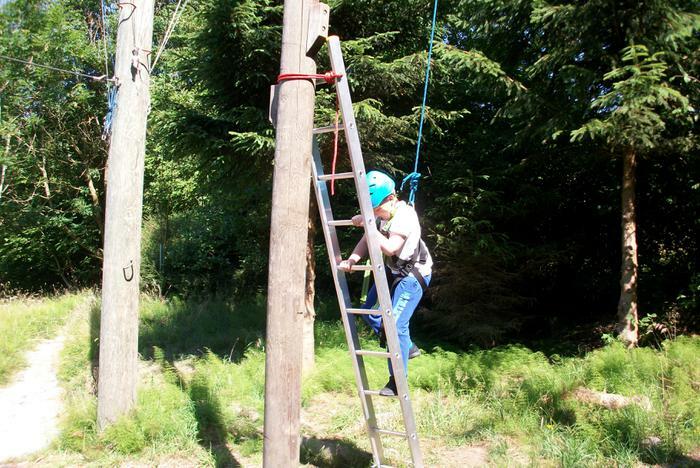 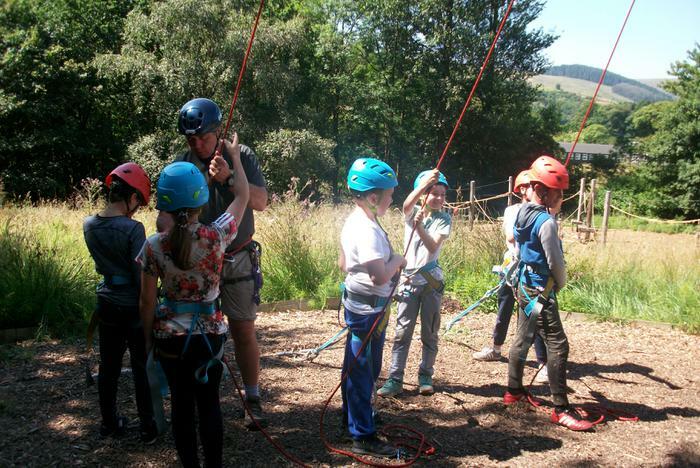 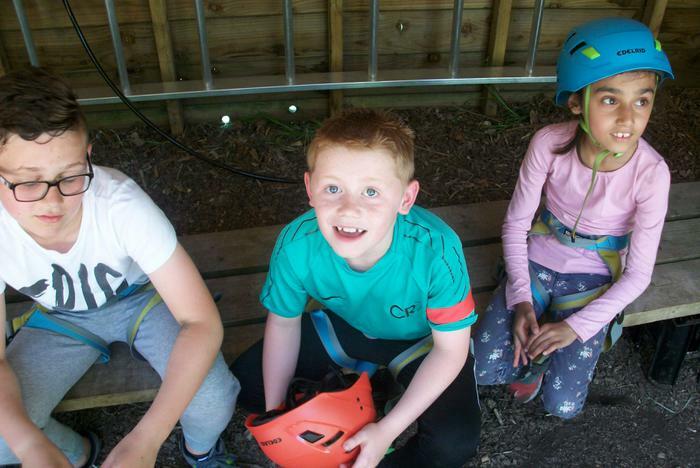 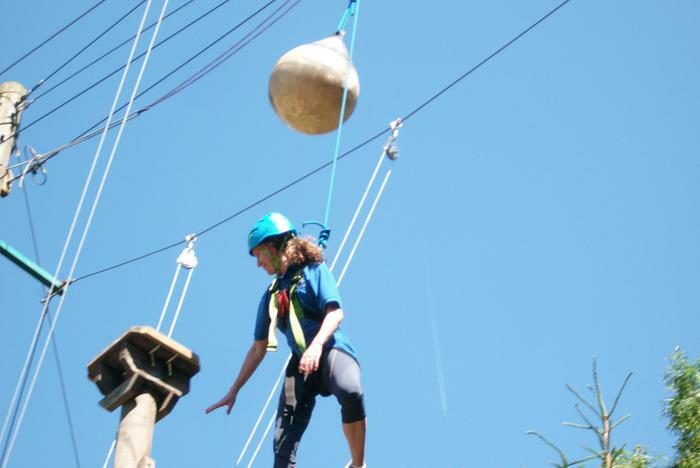 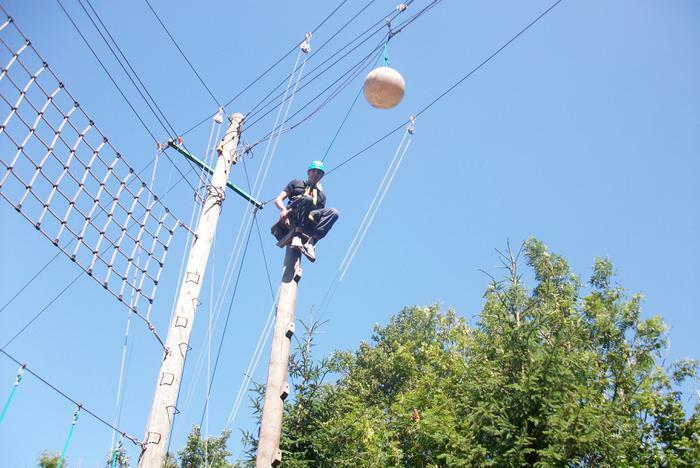 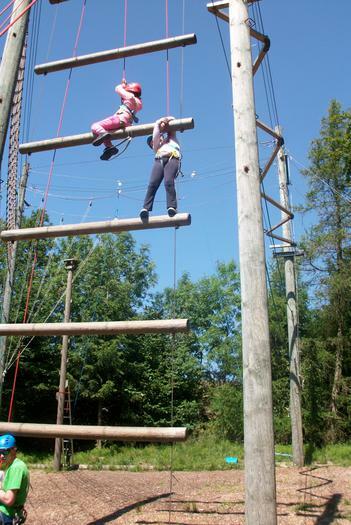 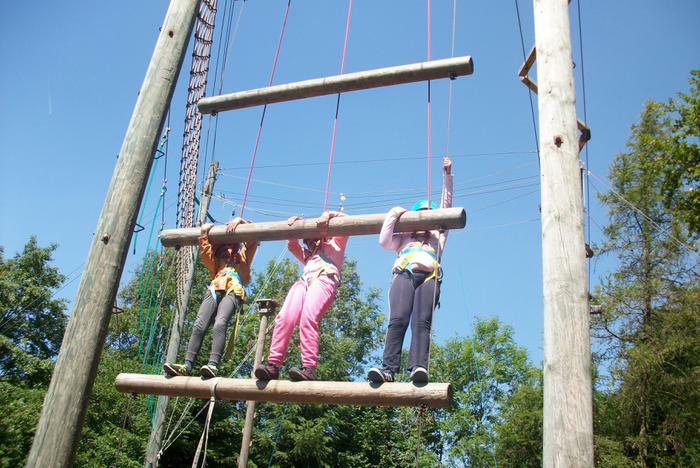 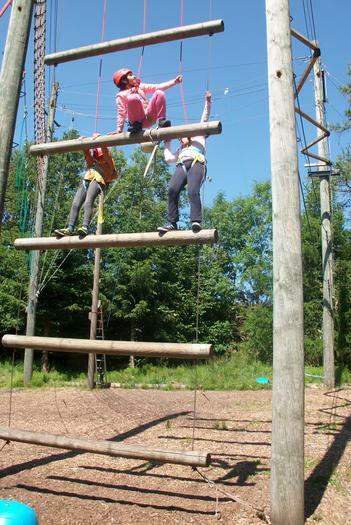 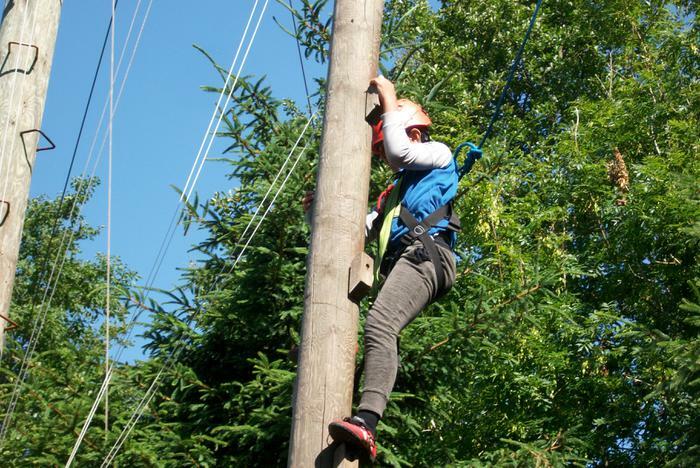 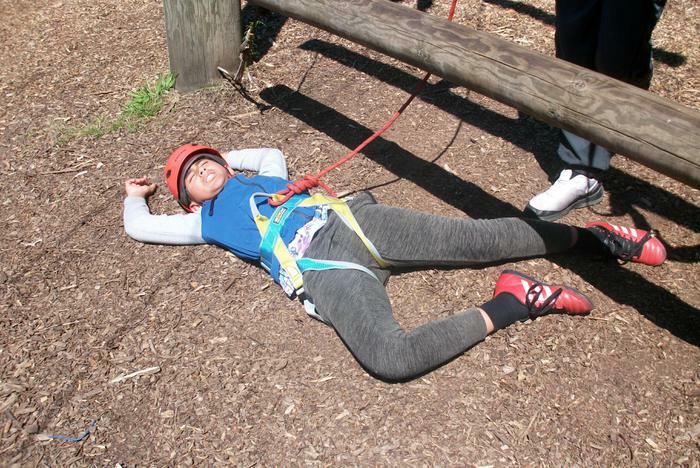 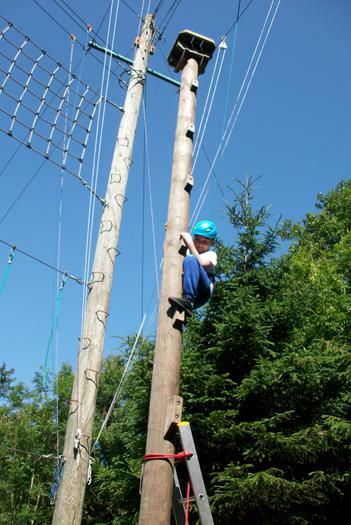 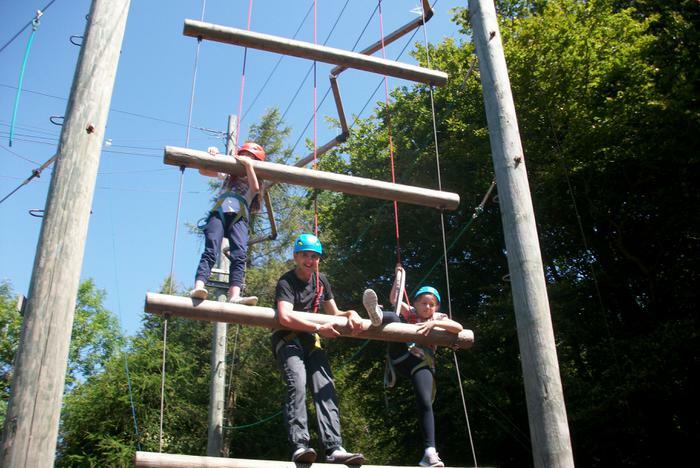 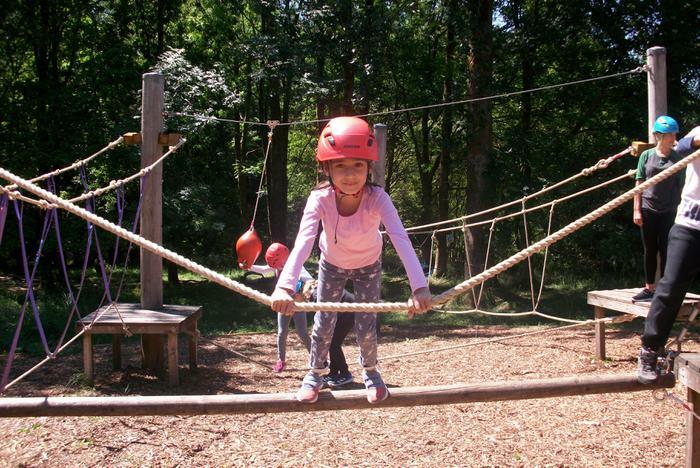 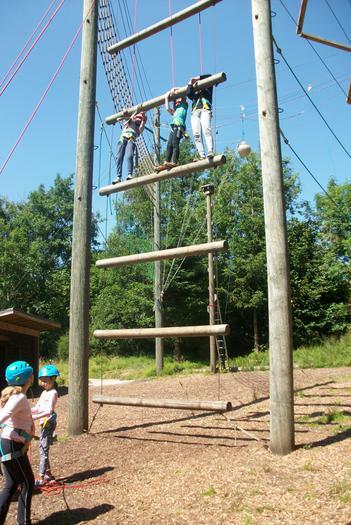 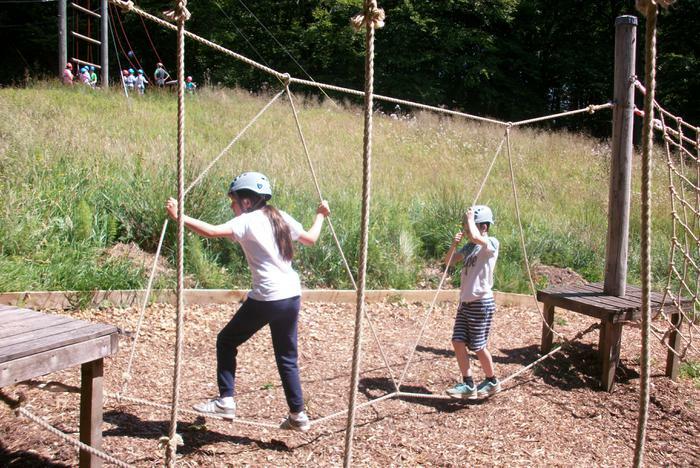 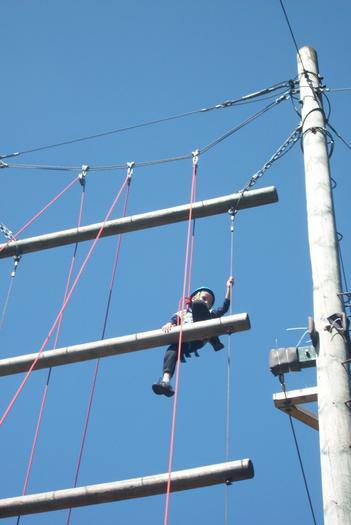 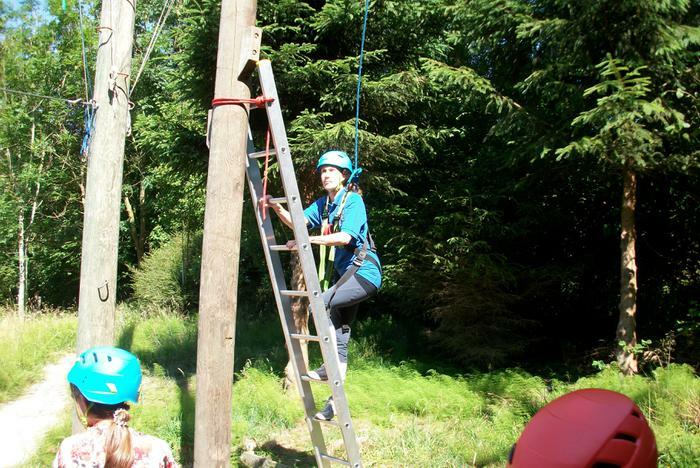 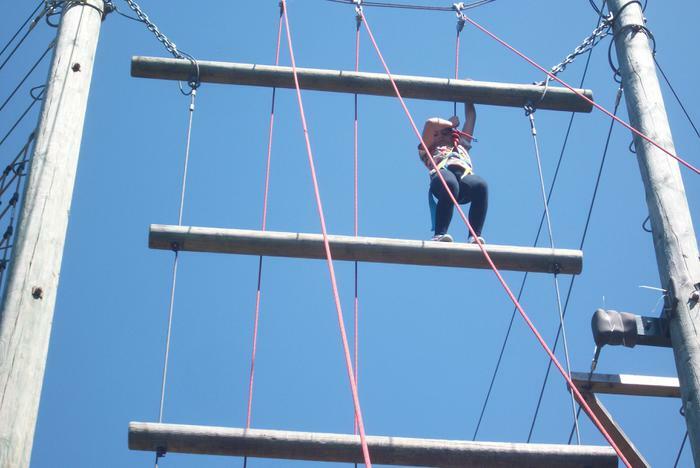 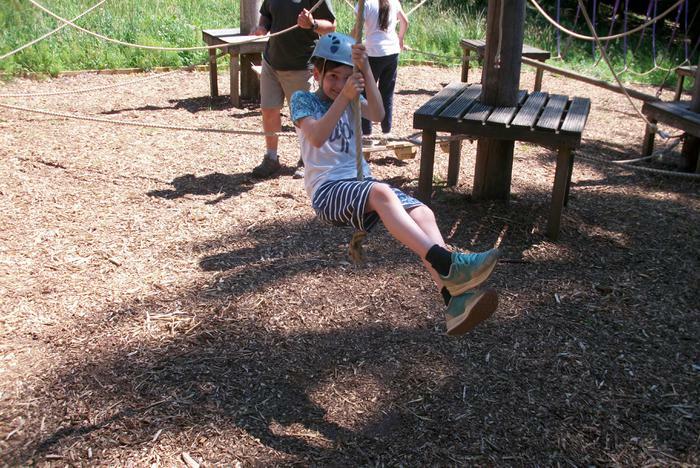 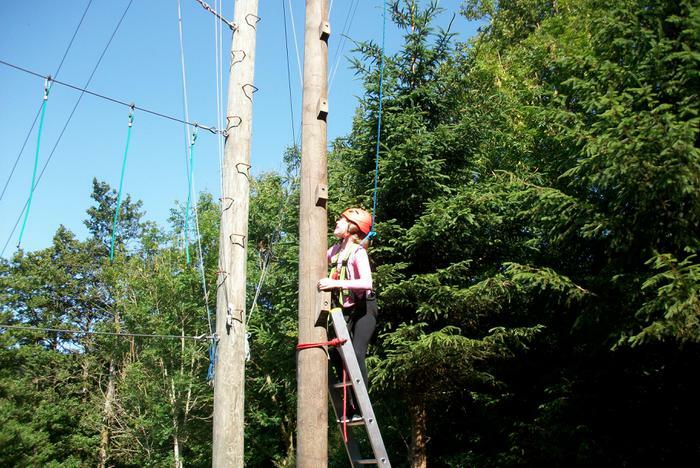 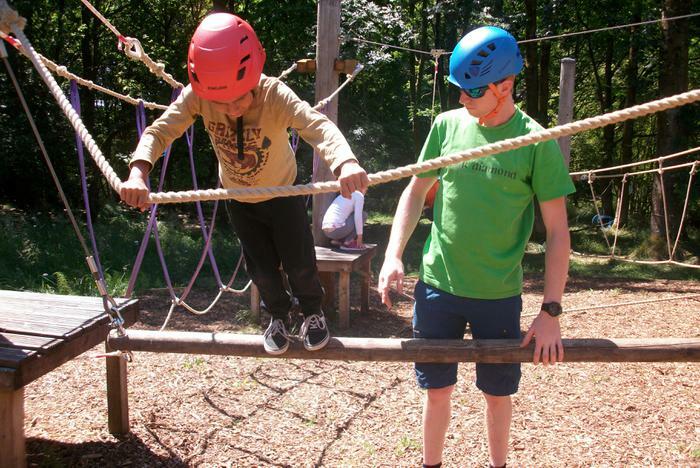 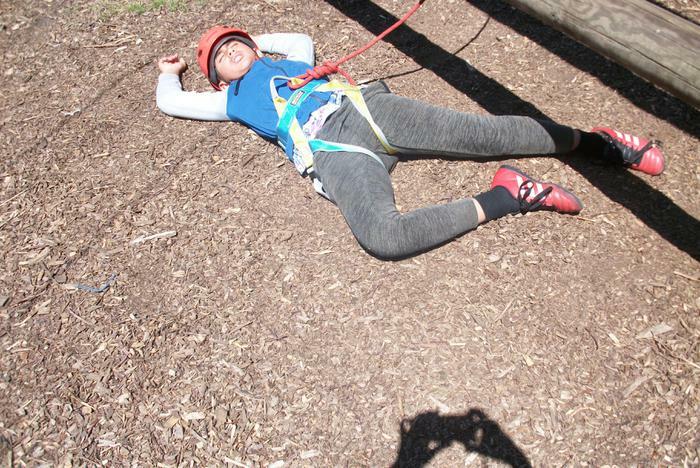 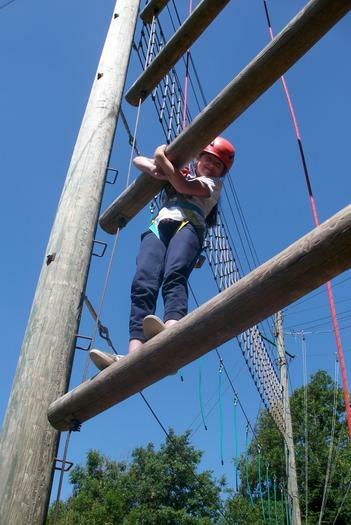 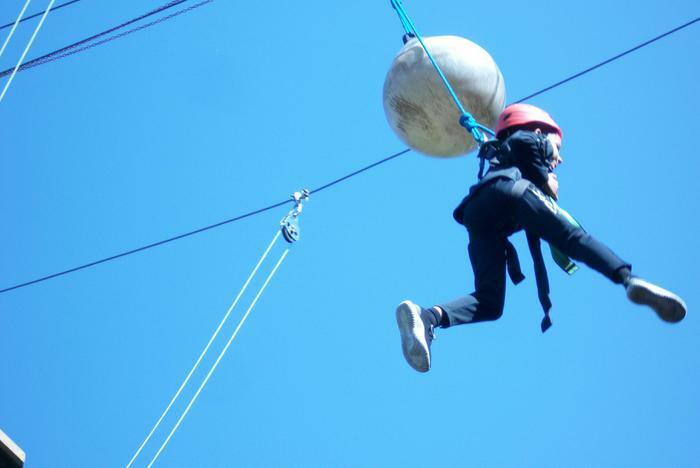 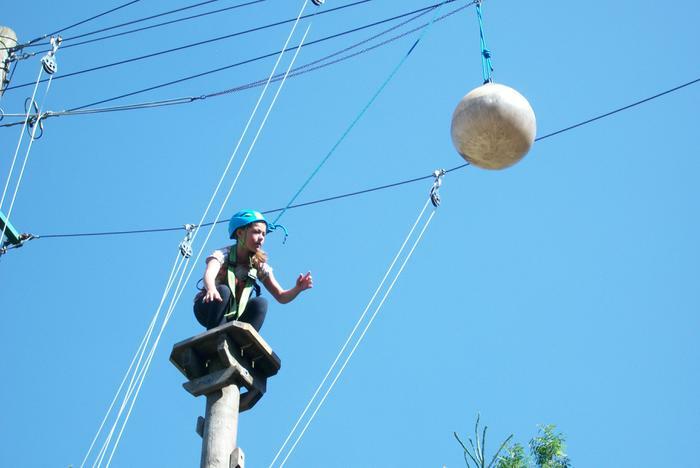 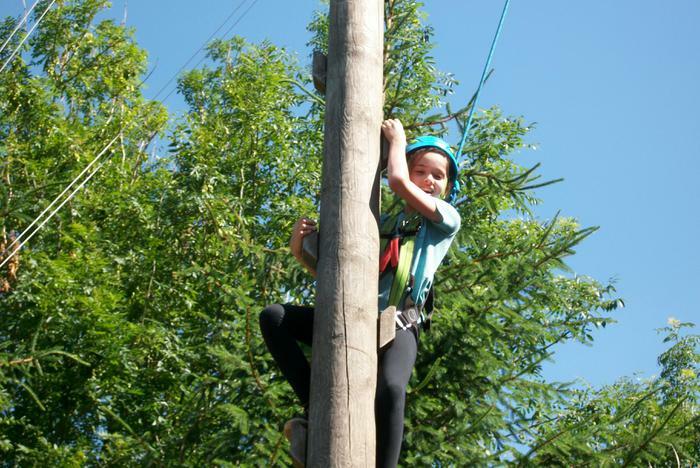 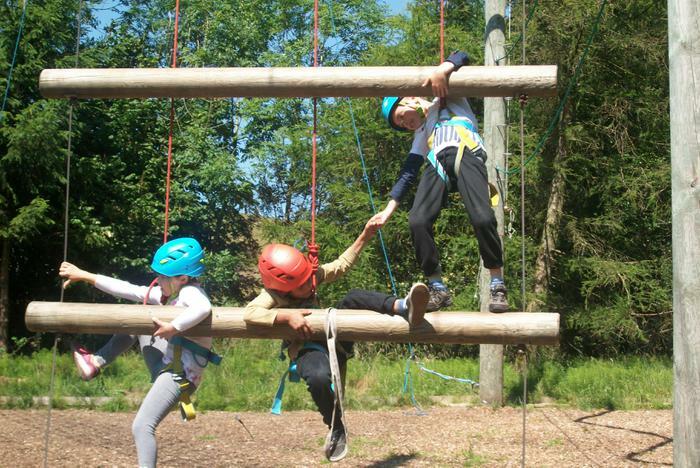 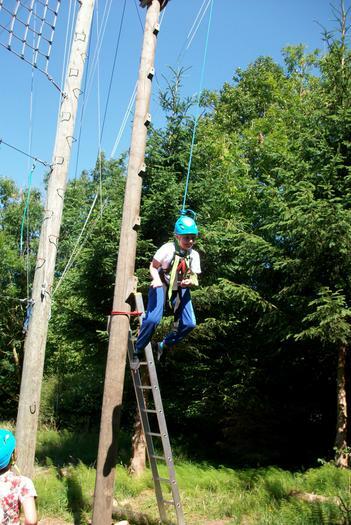 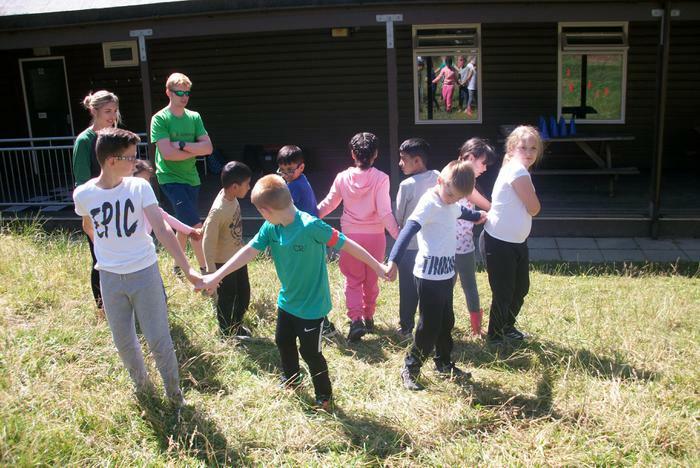 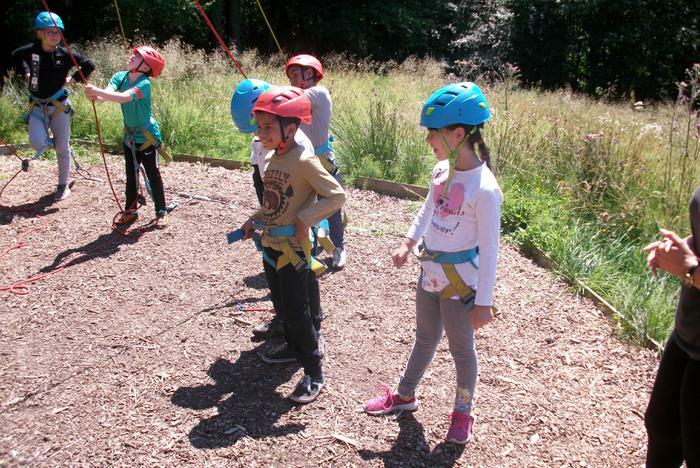 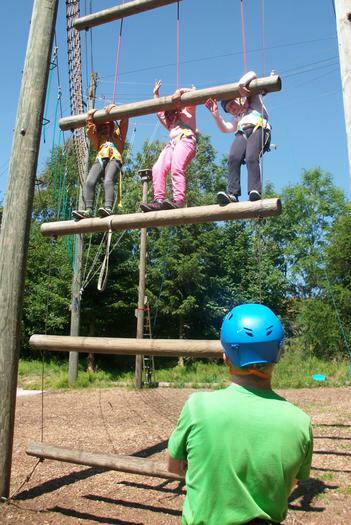 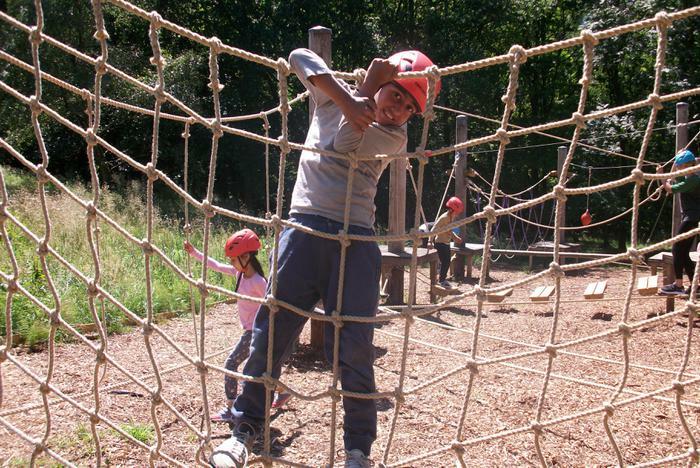 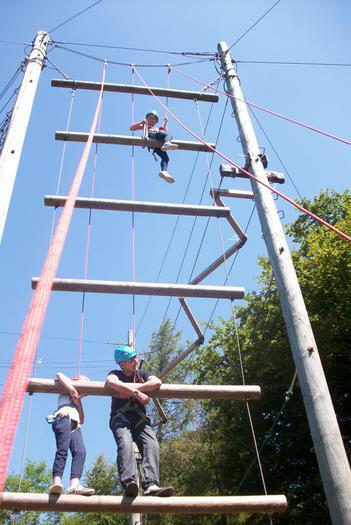 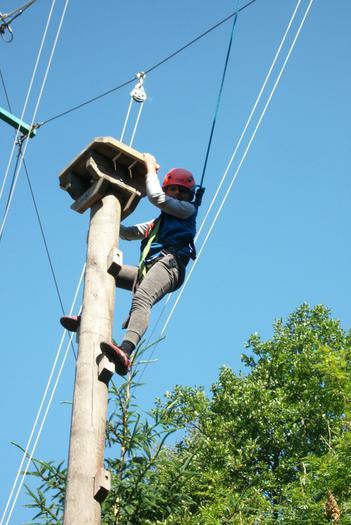 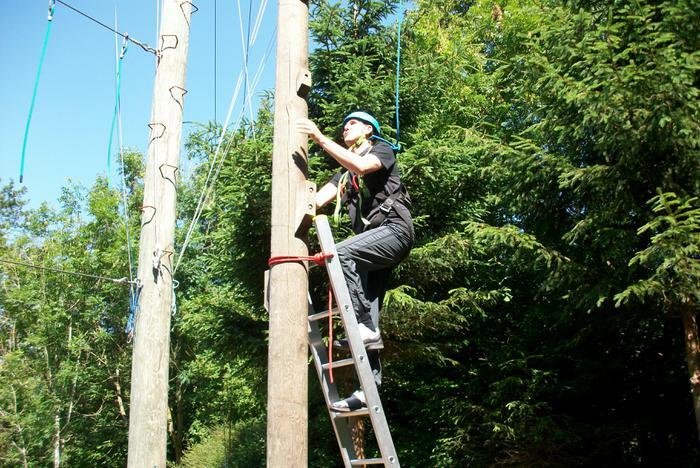 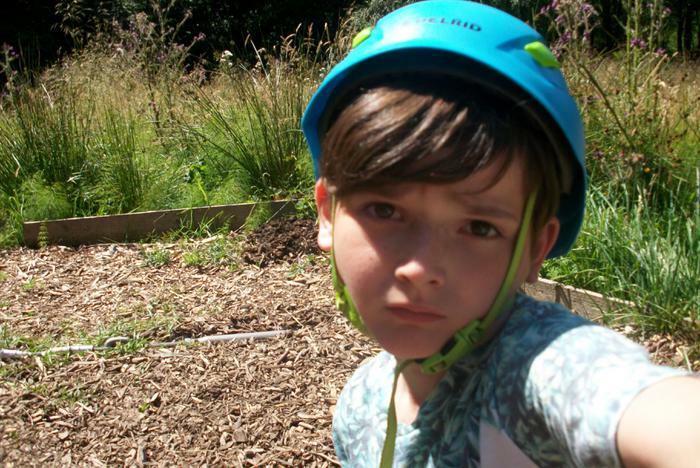 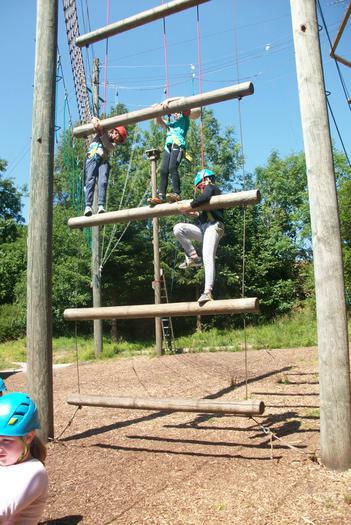 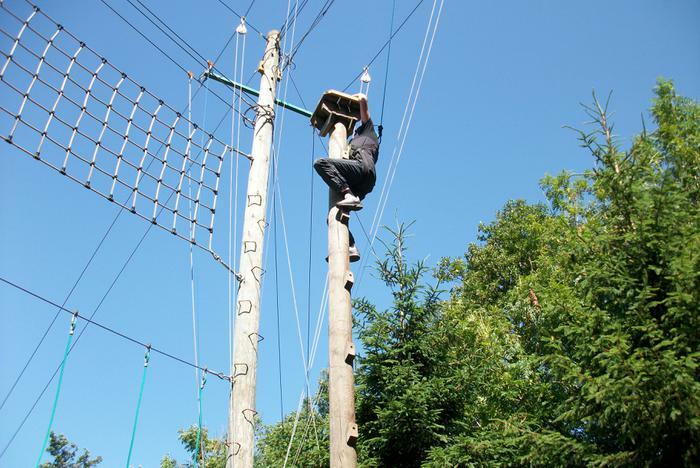 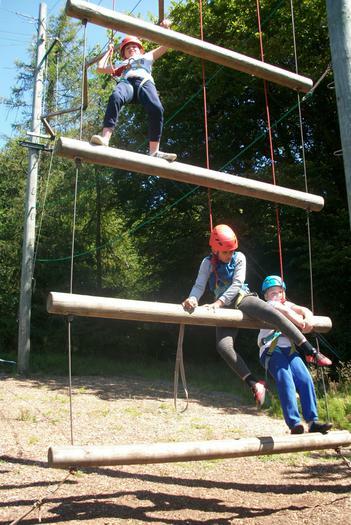 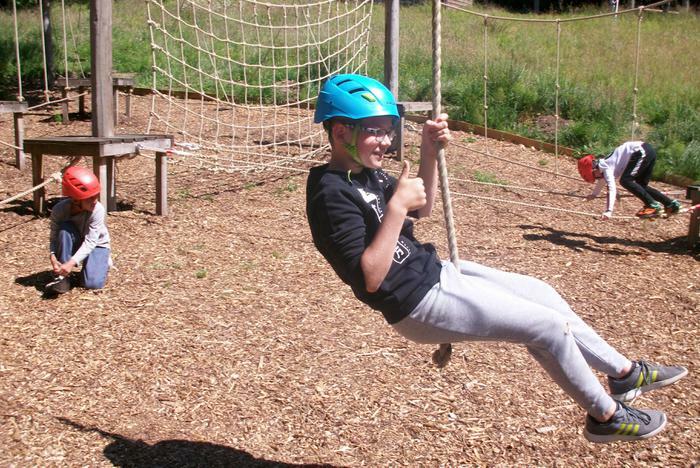 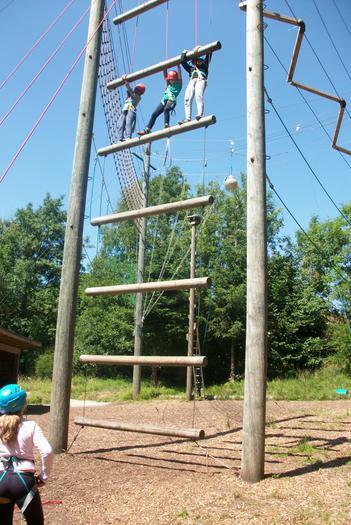 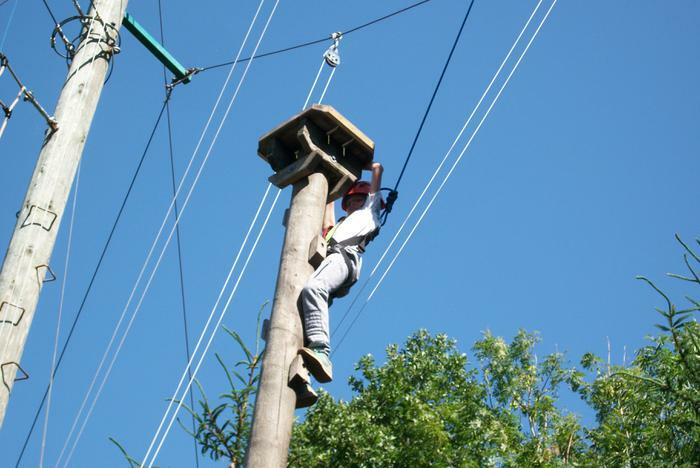 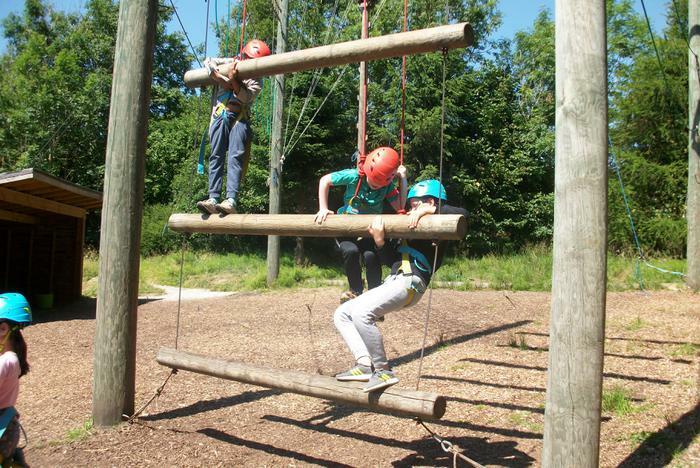 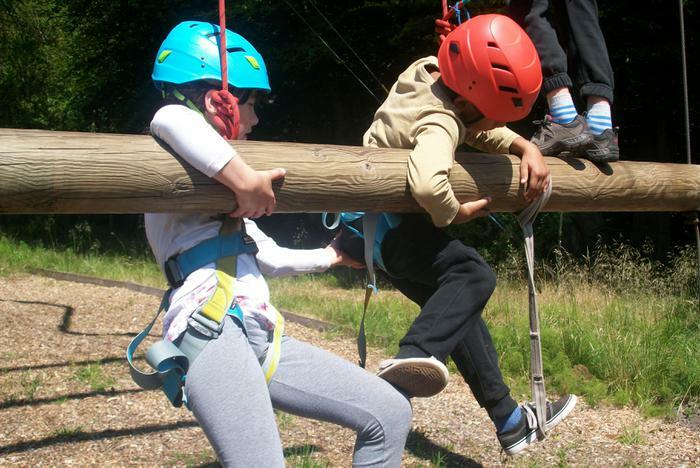 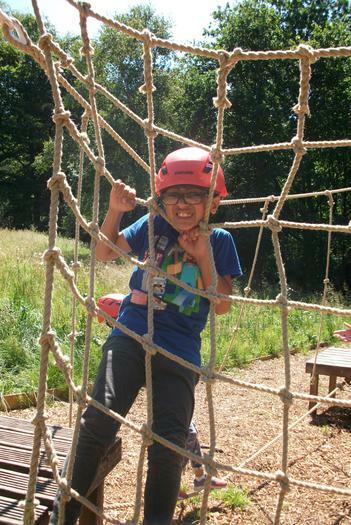 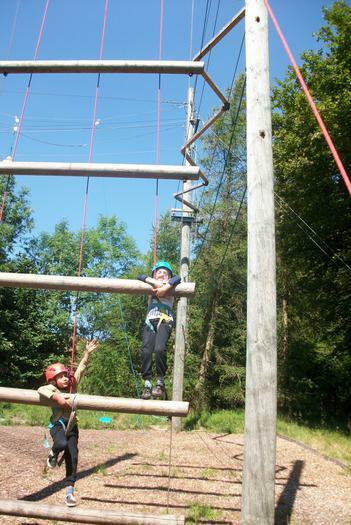 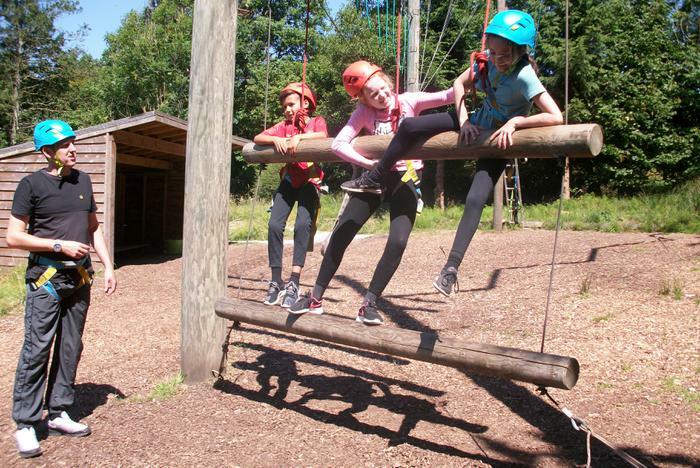 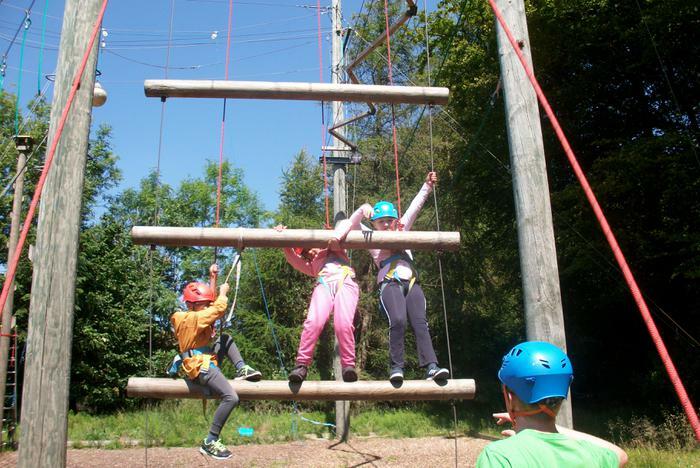 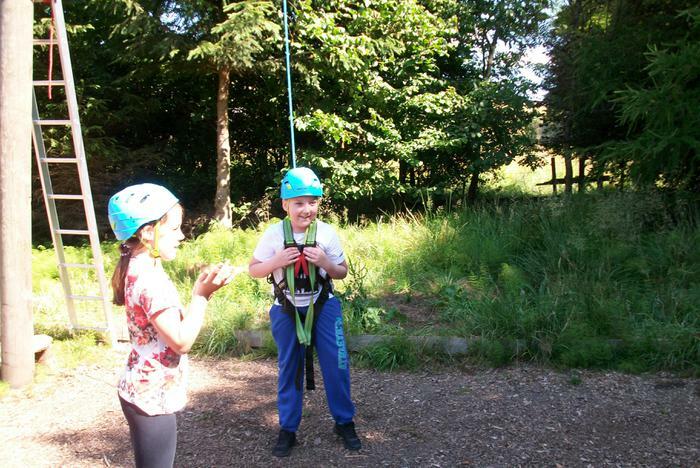 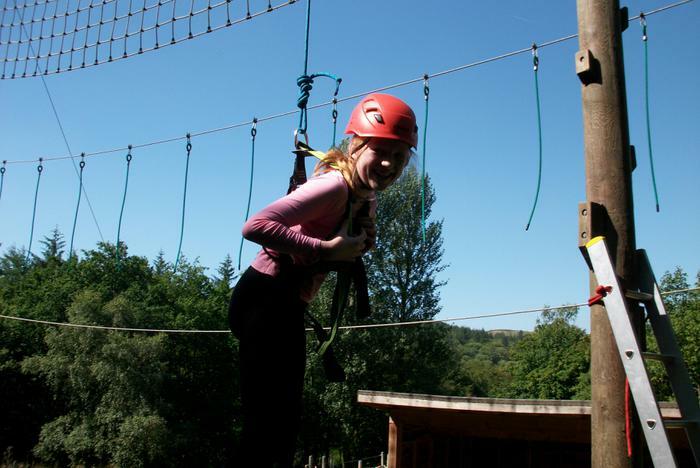 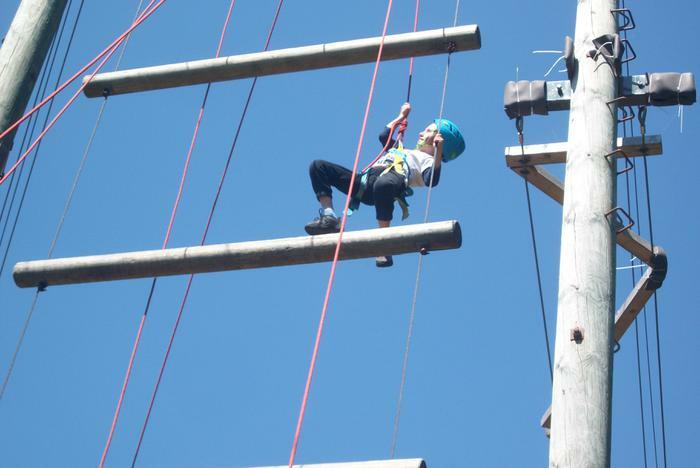 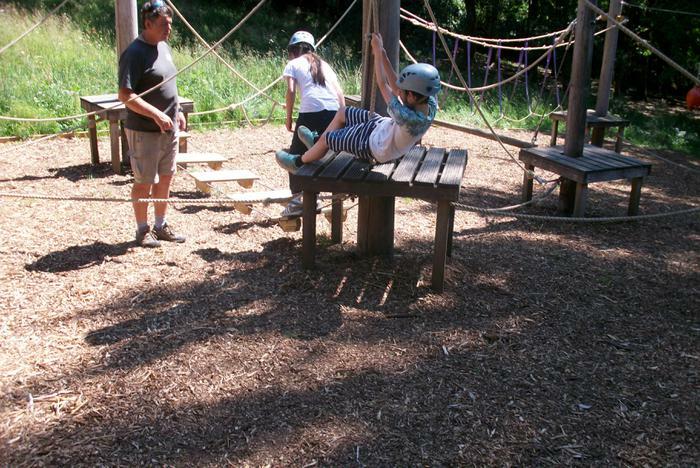 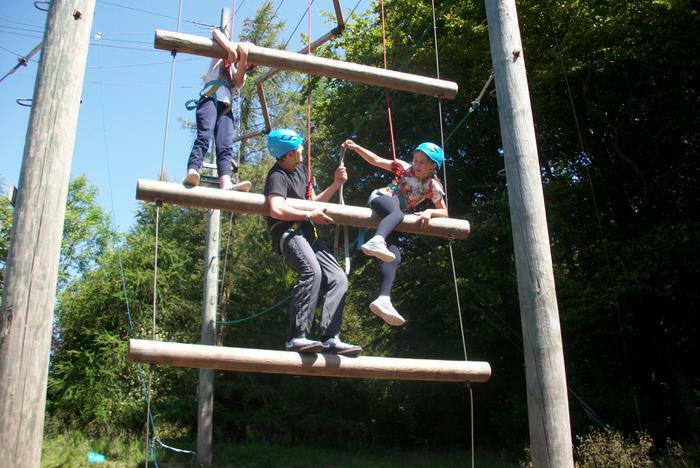 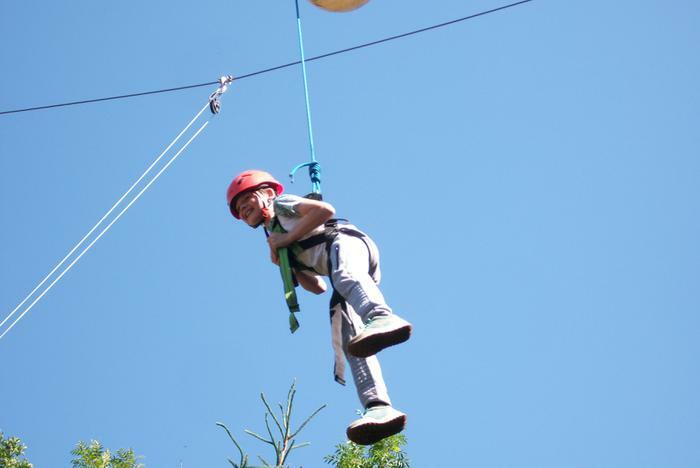 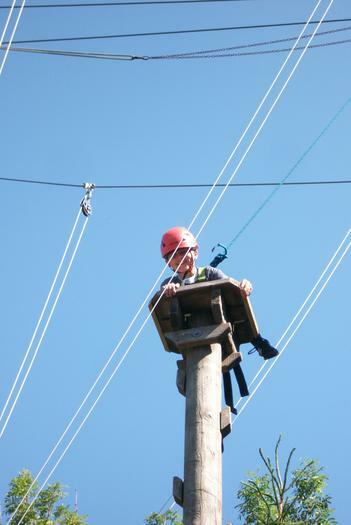 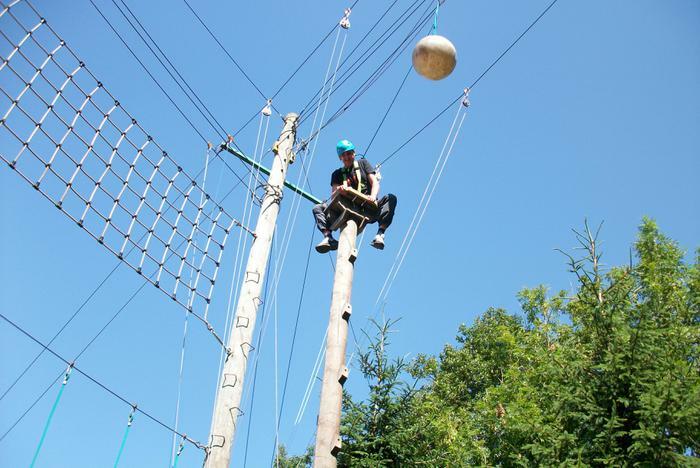 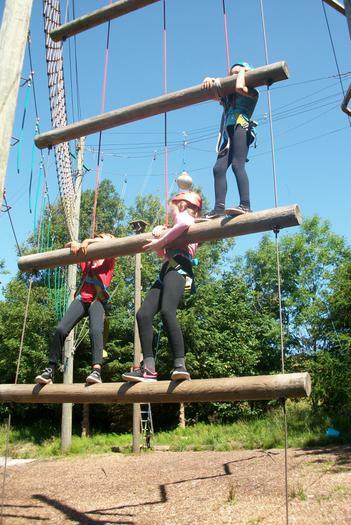 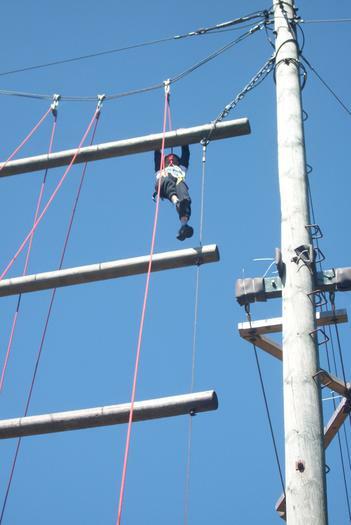 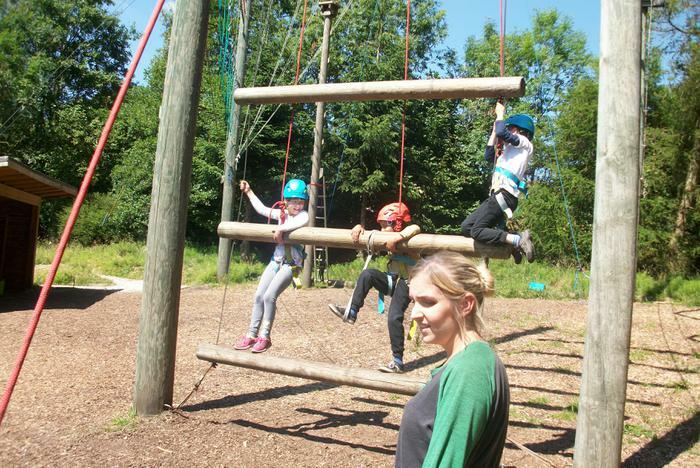 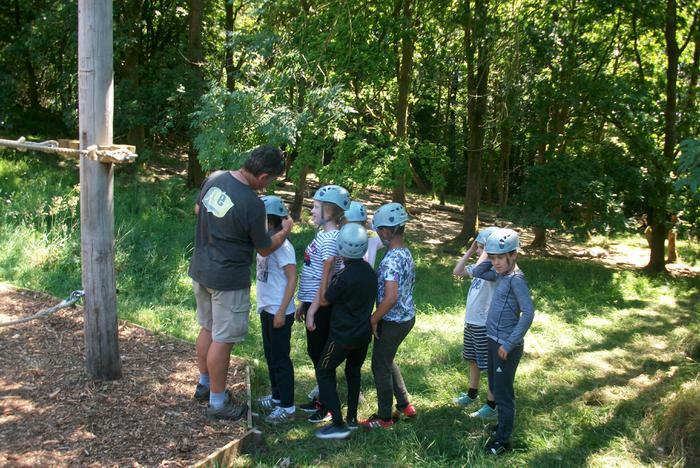 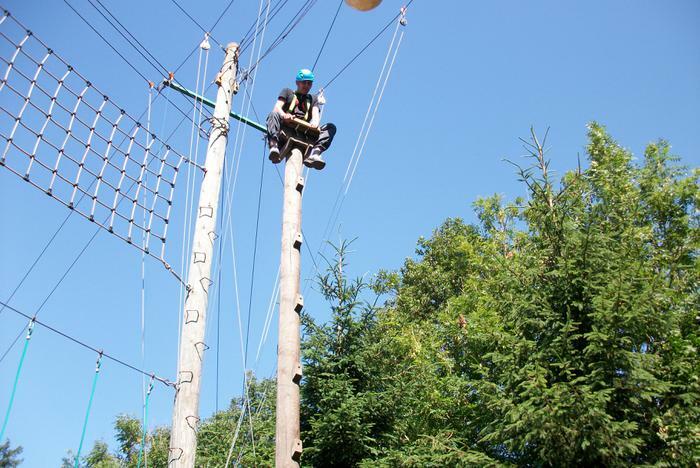 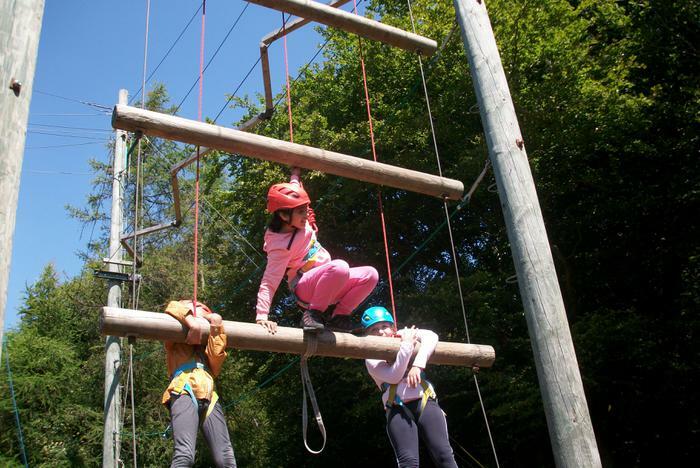 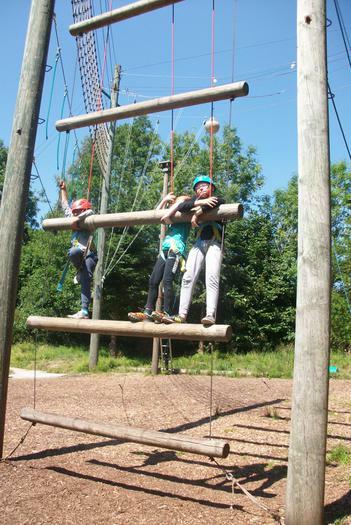 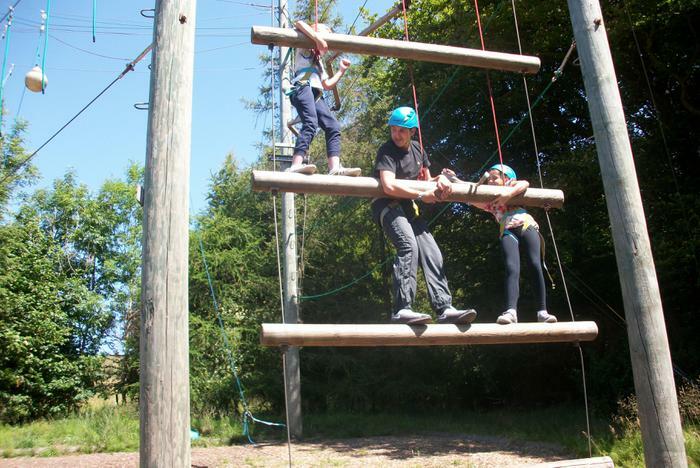 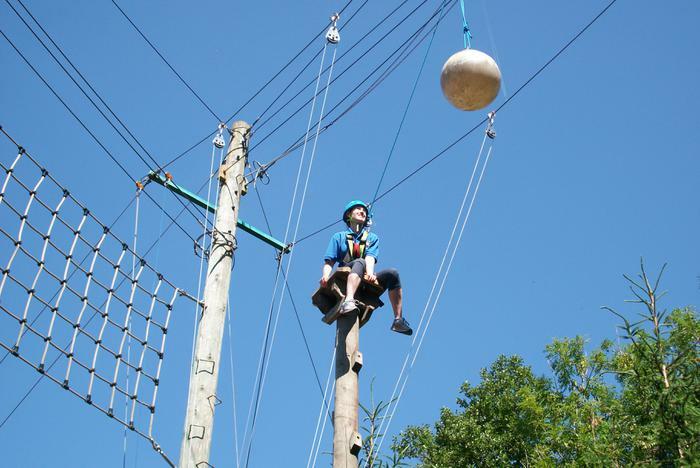 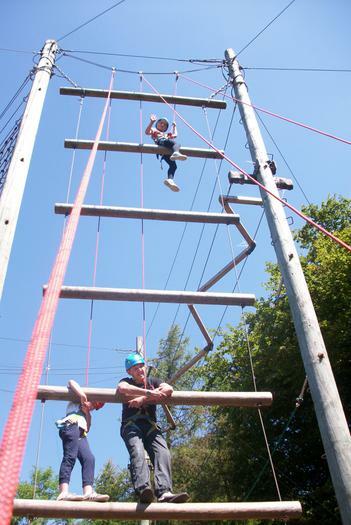 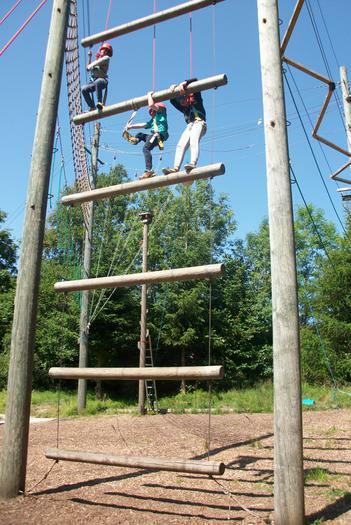 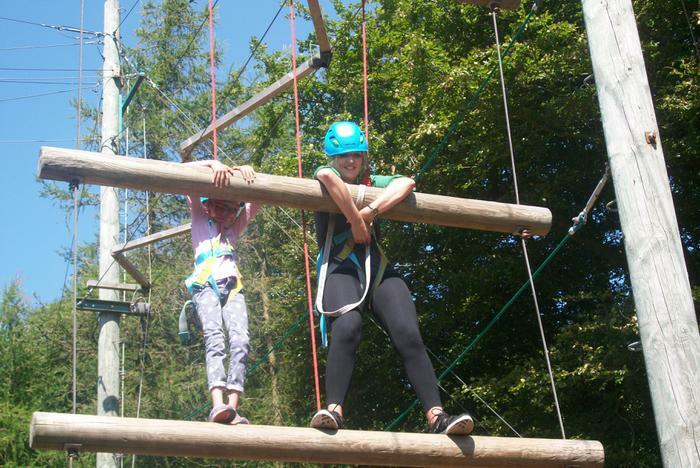 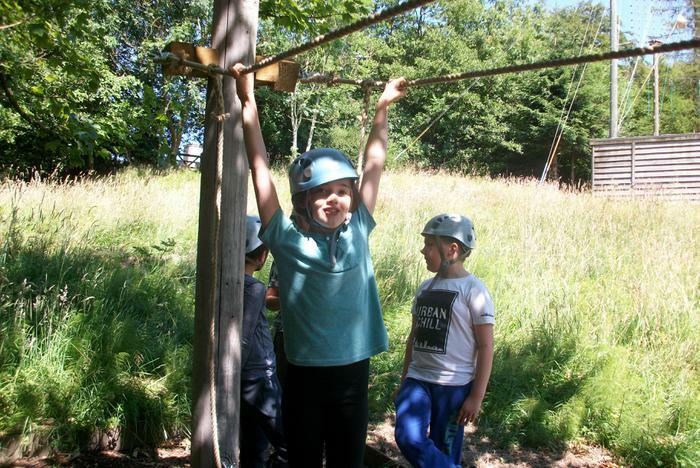 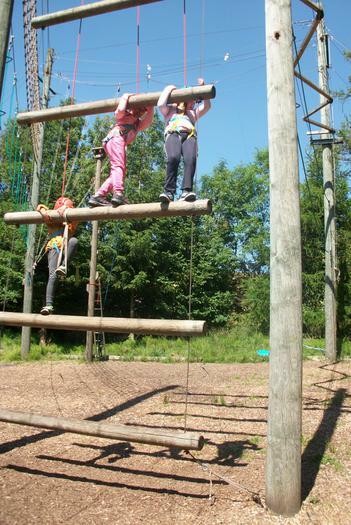 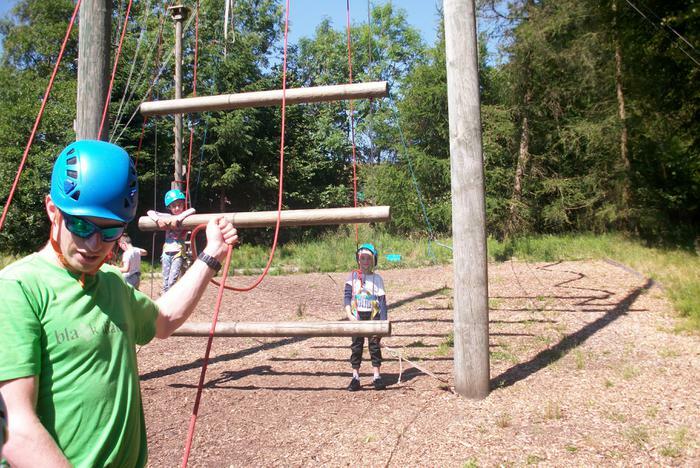 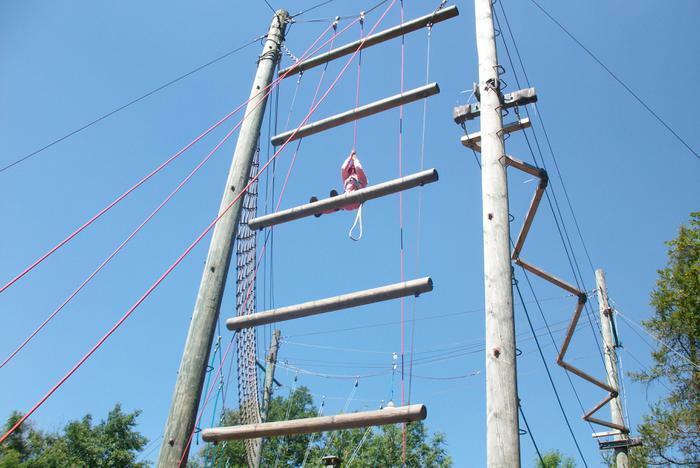 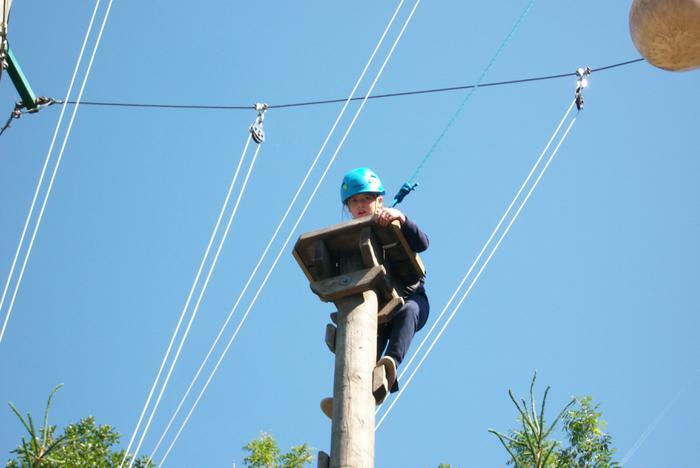 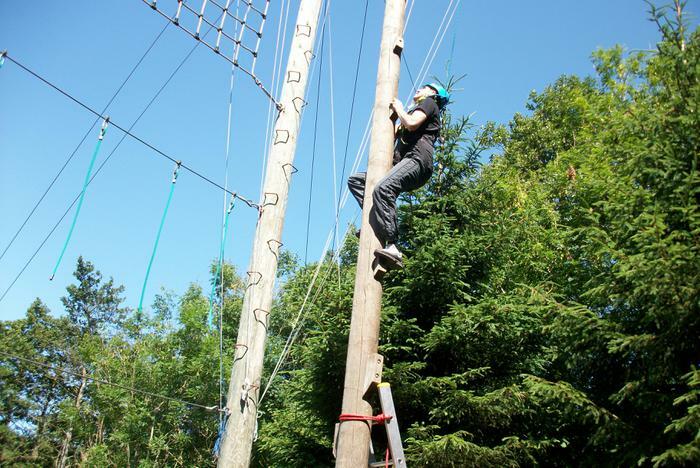 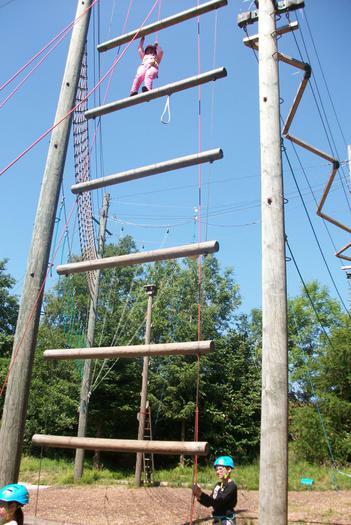 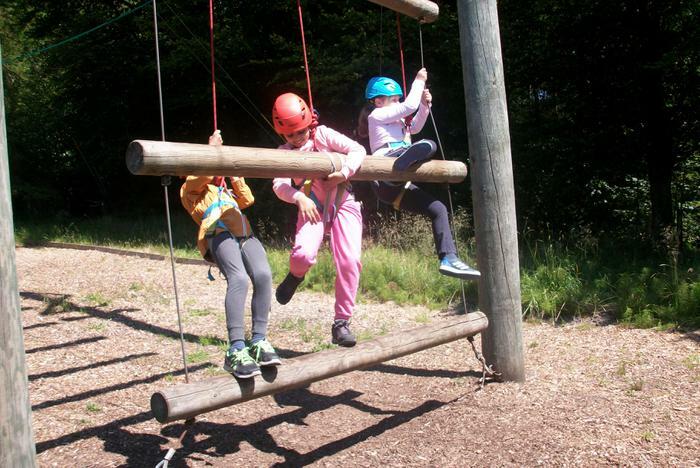 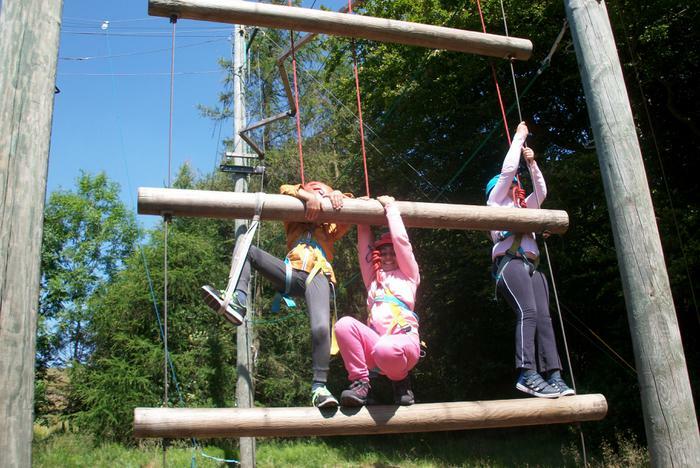 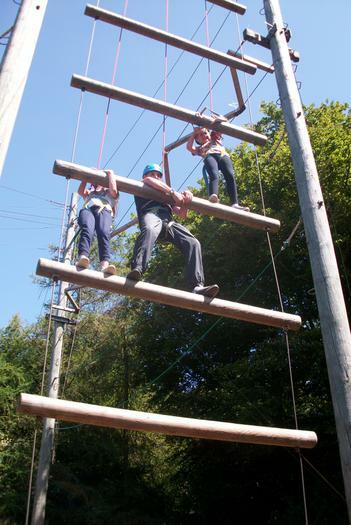 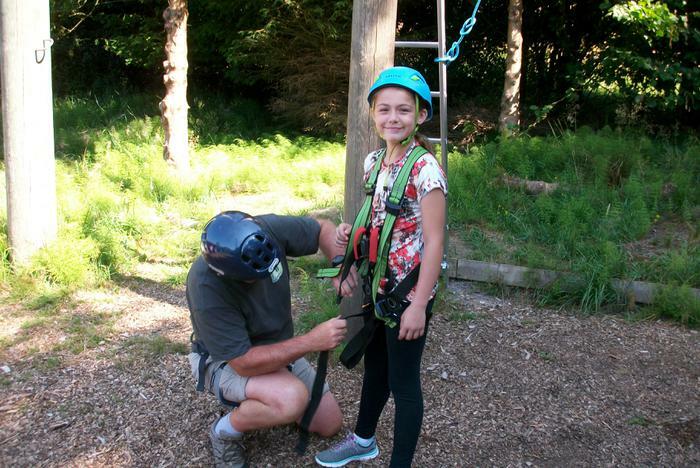 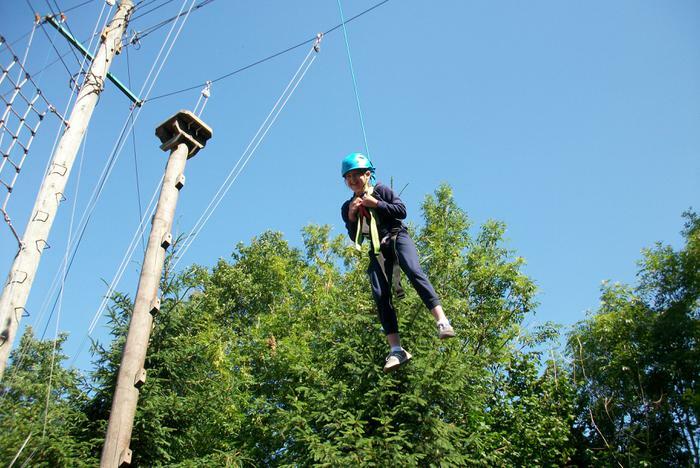 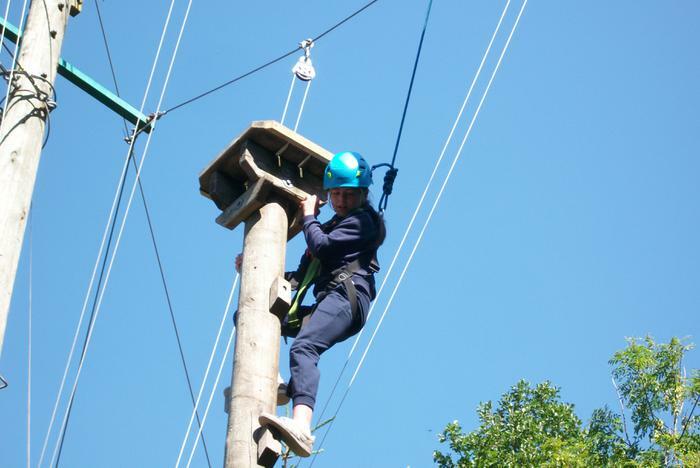 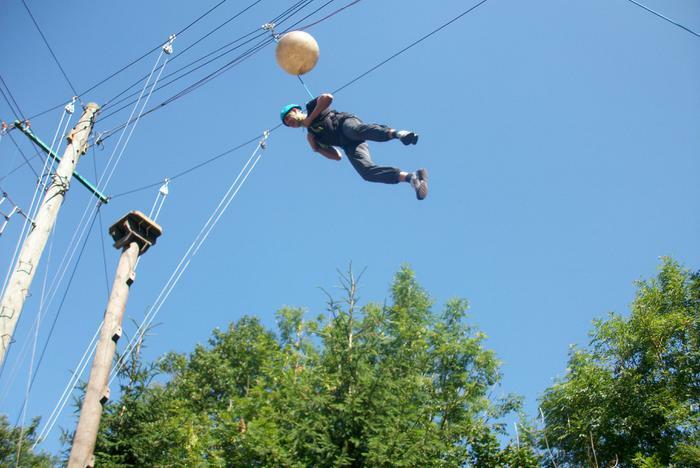 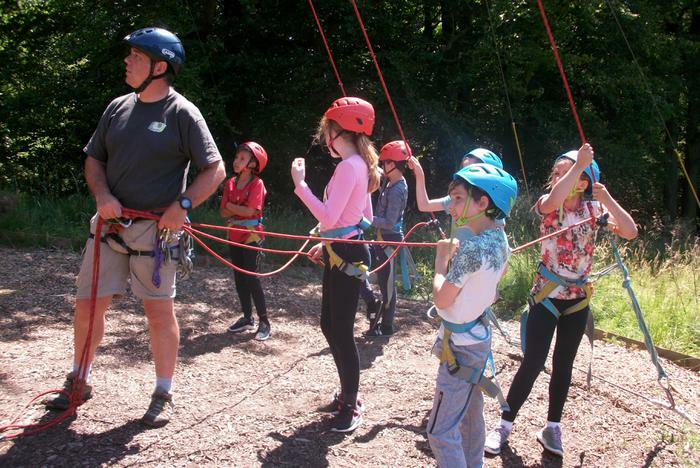 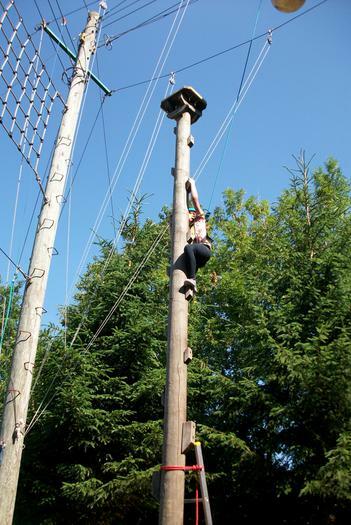 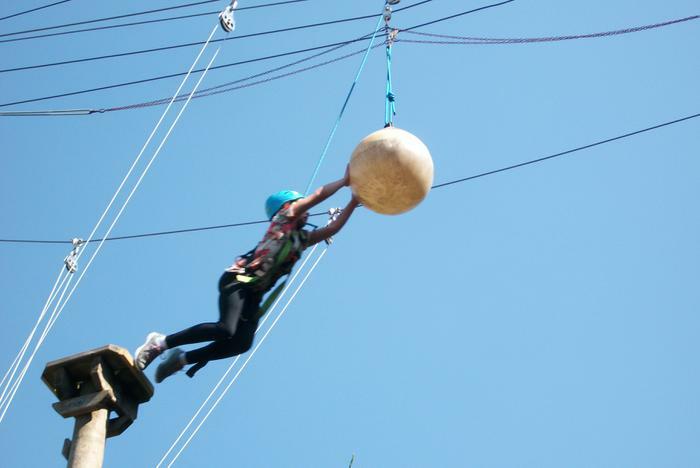 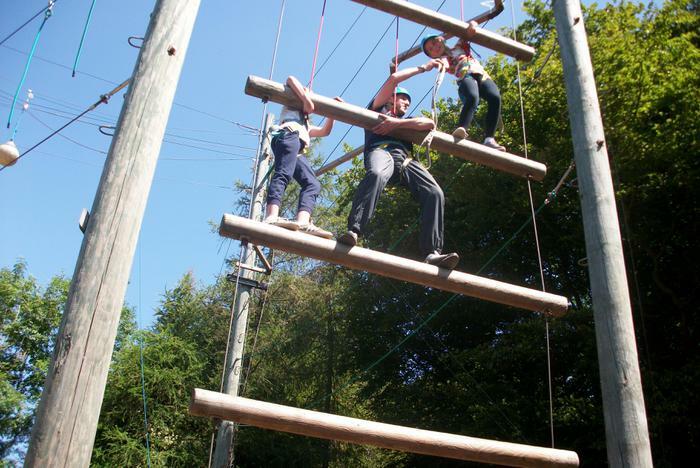 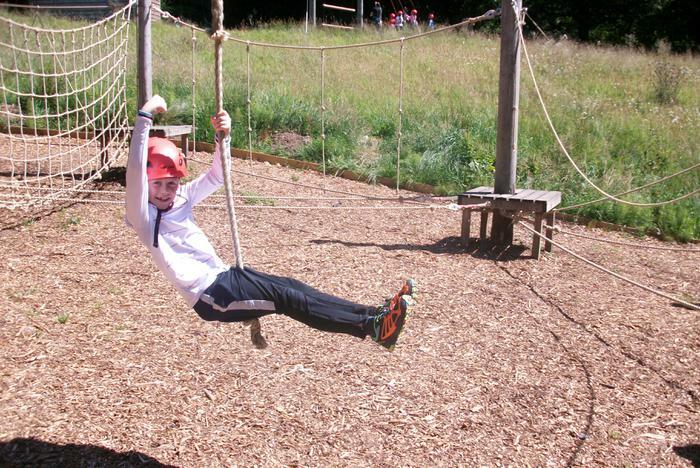 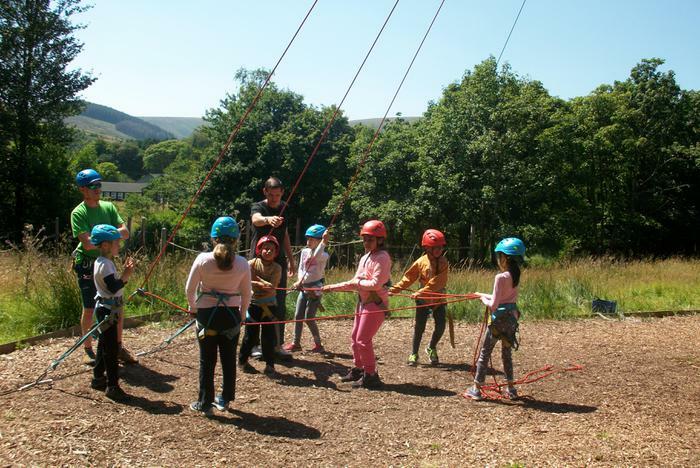 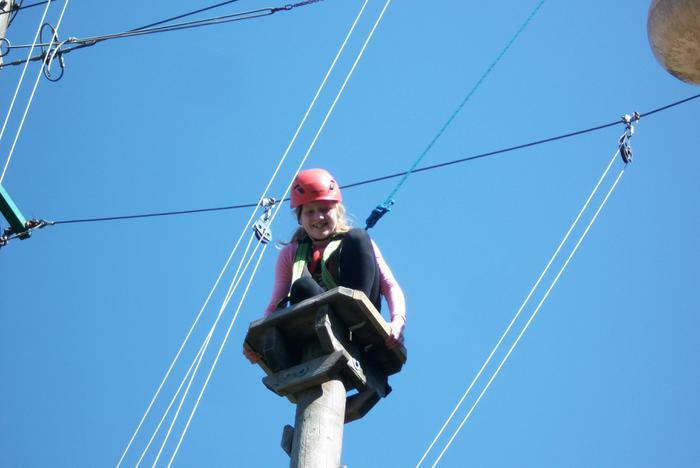 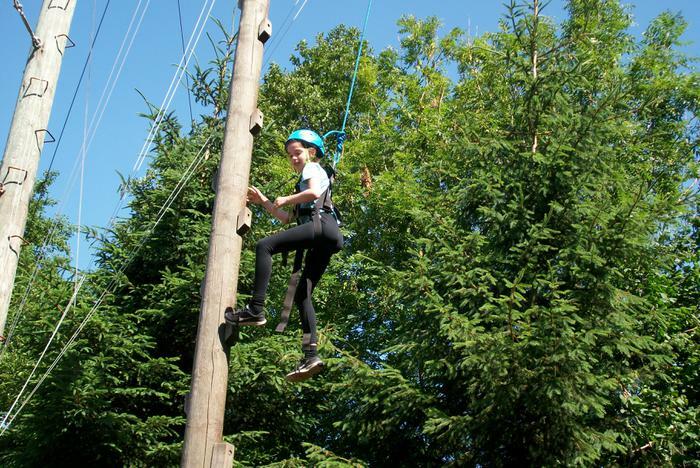 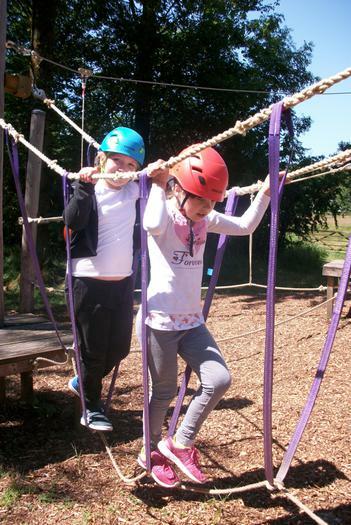 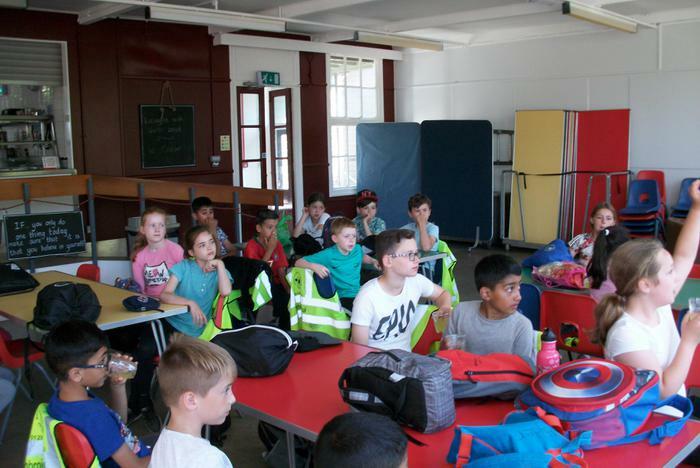 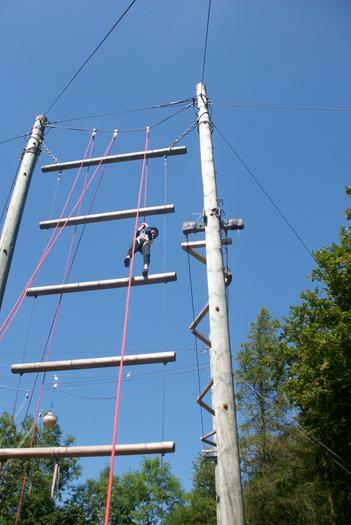 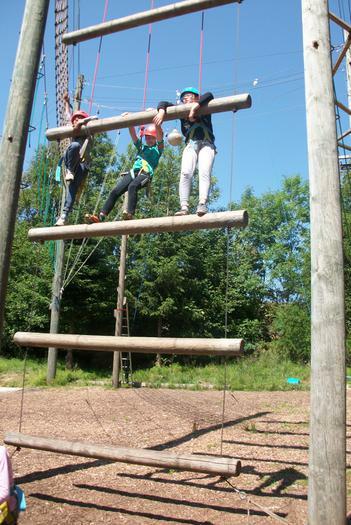 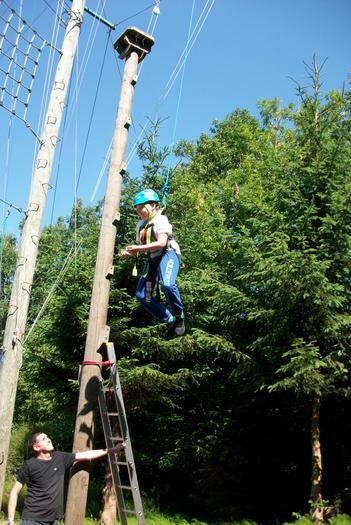 Our Junior children had a fabulous day at Whitehough, enjoying a vast range of physical activities including the leap of faith, low ropes, Jacob’s ladder and team building games. 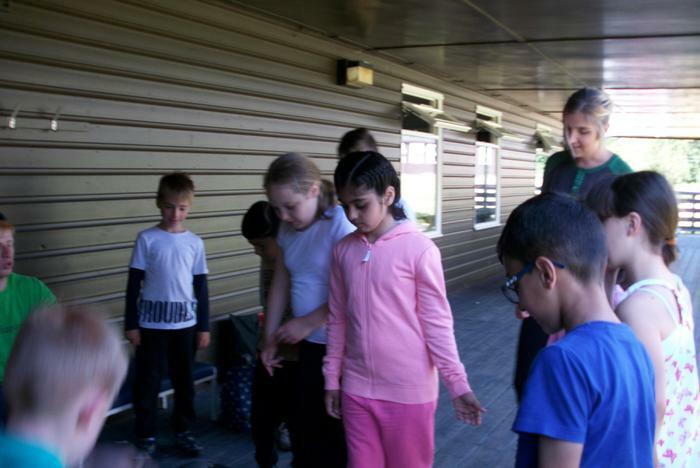 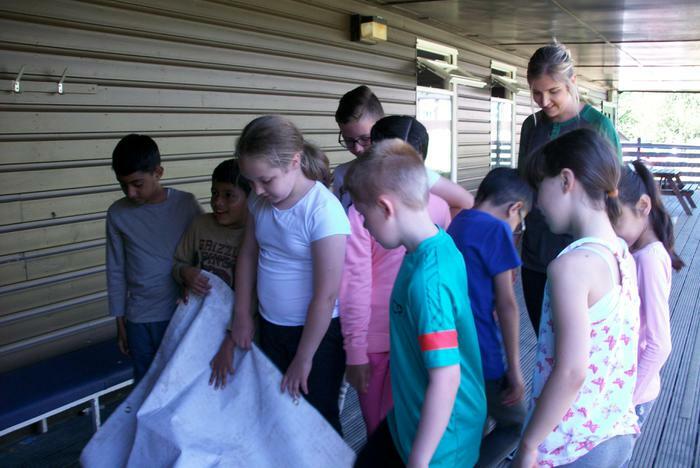 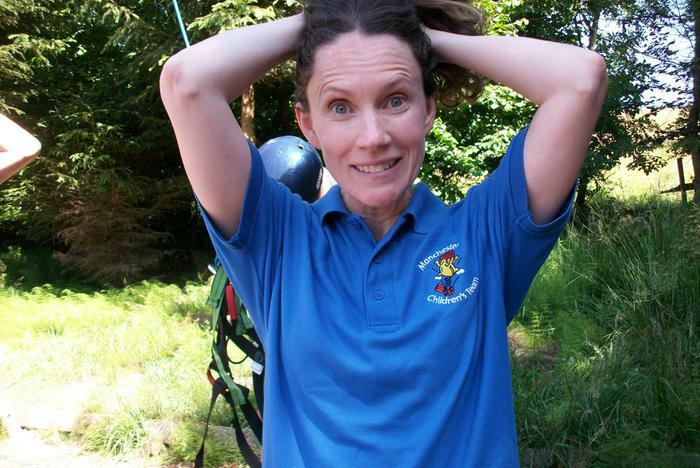 We were incredibly proud of the encouragement our children gave each other and the staff, who also took part in all the activities. 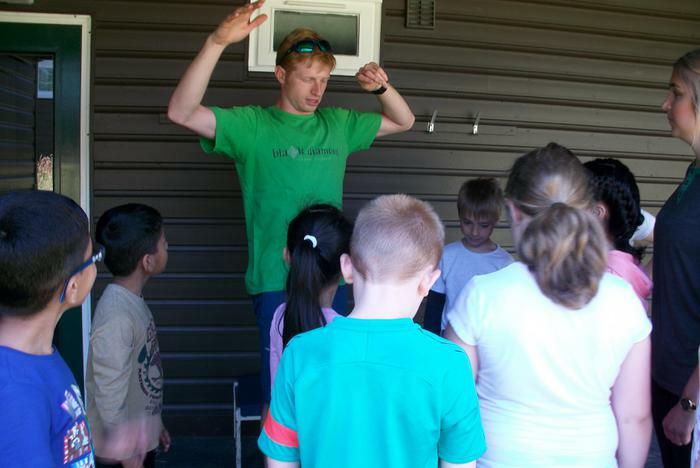 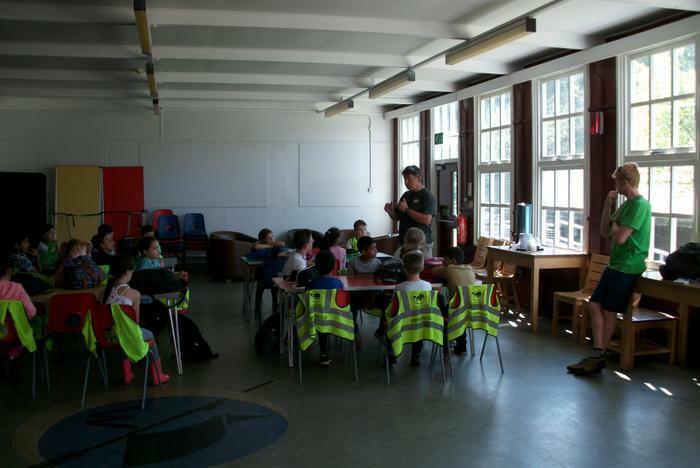 The manner in which the children conducted themselves throughout the day was excellent and commented on by Tim our instructor.